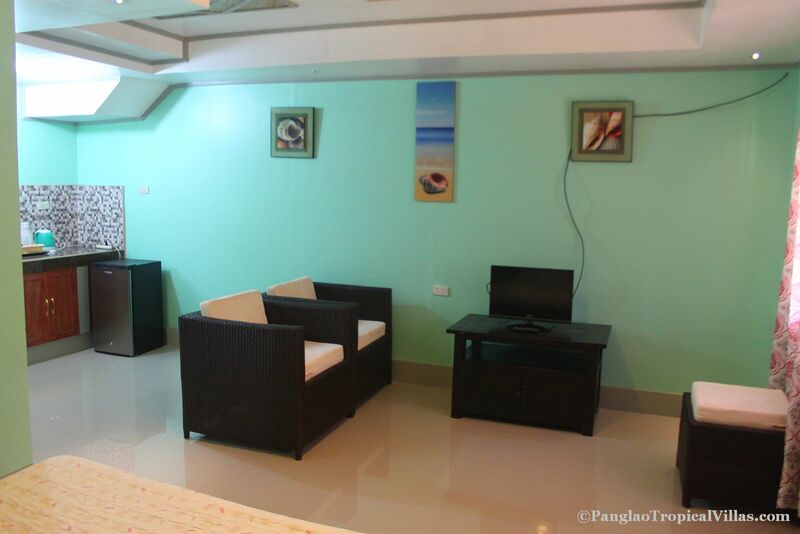 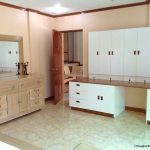 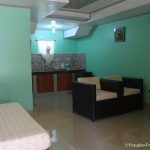 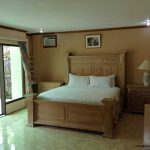 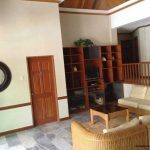 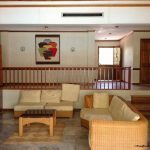 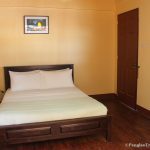 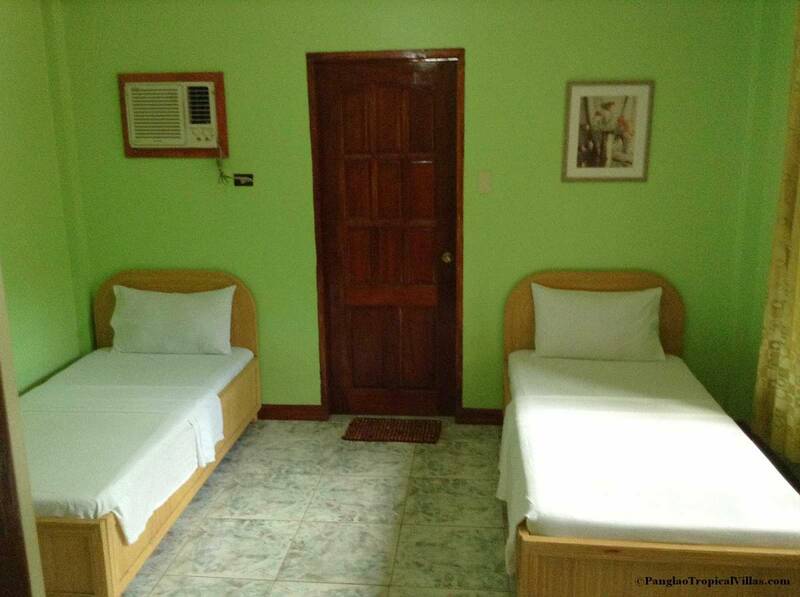 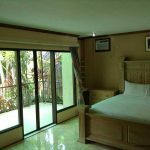 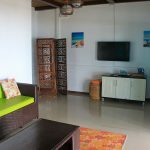 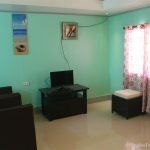 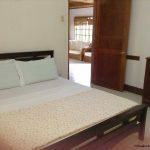 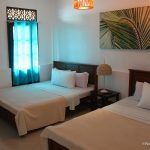 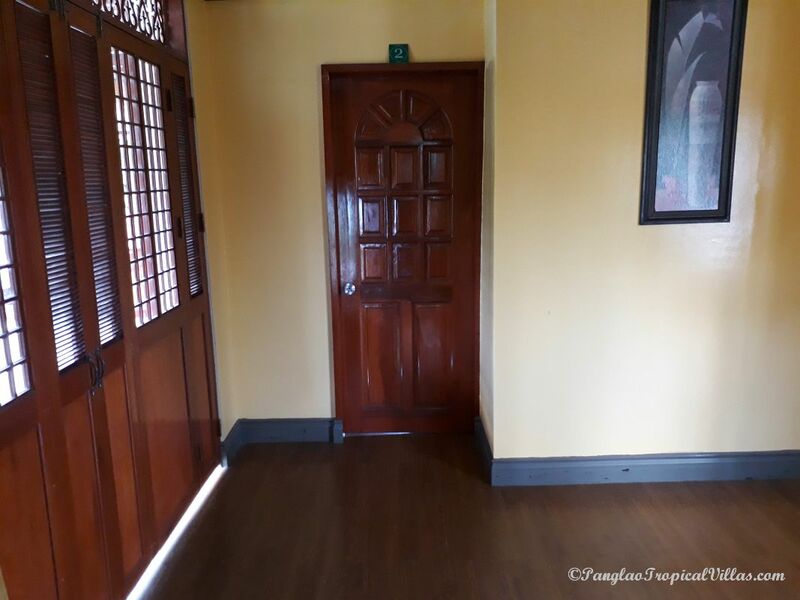 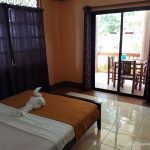 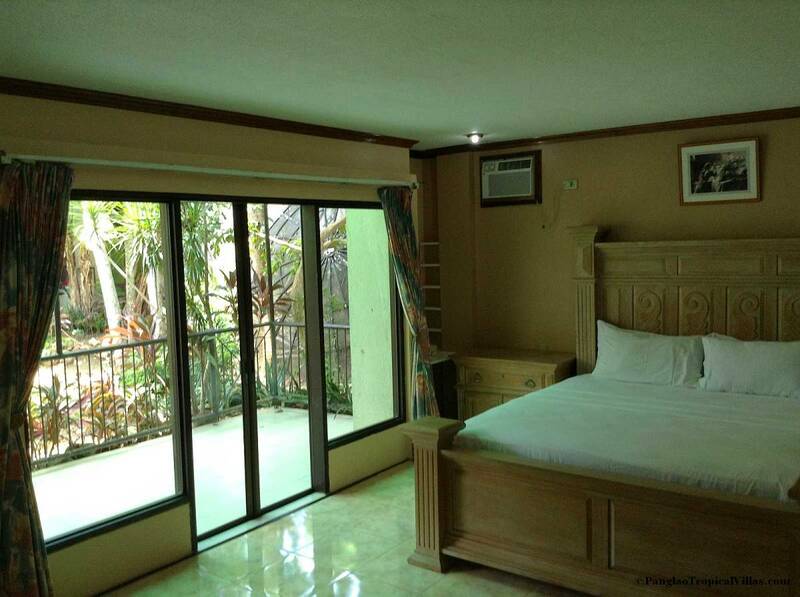 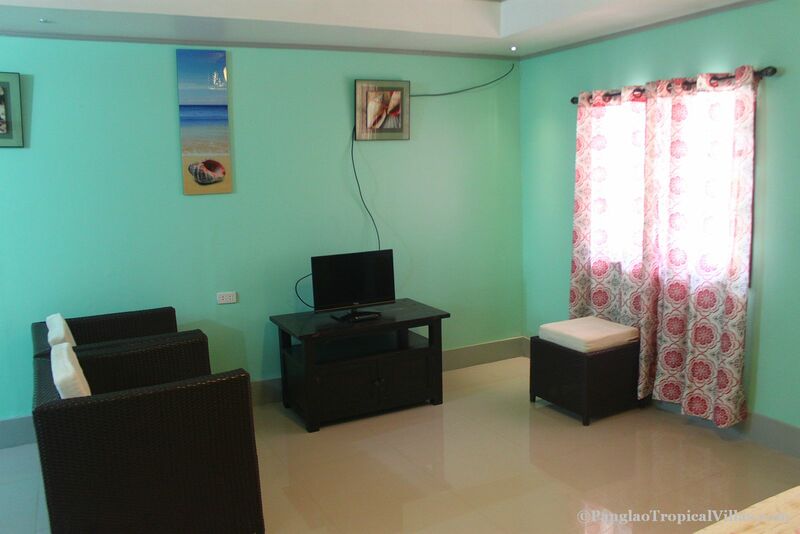 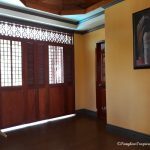 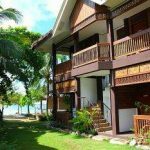 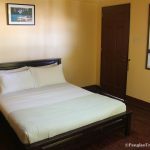 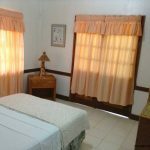 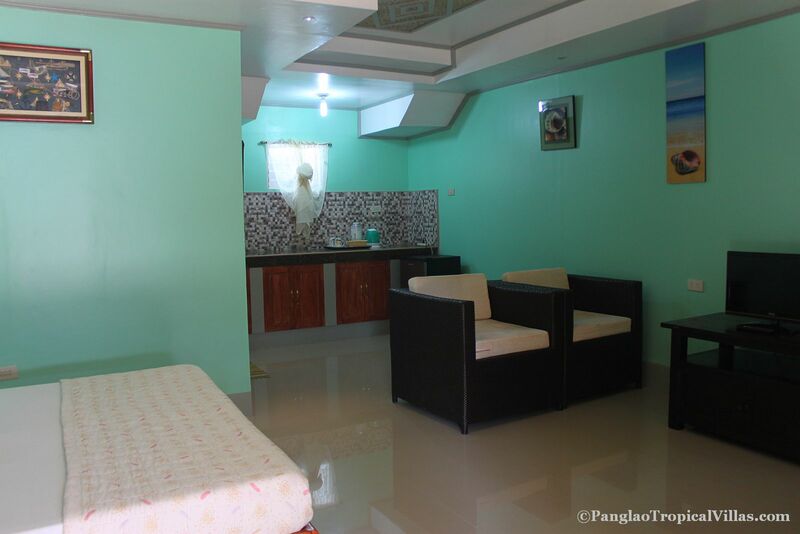 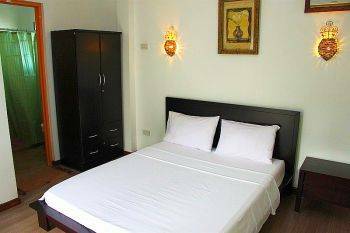 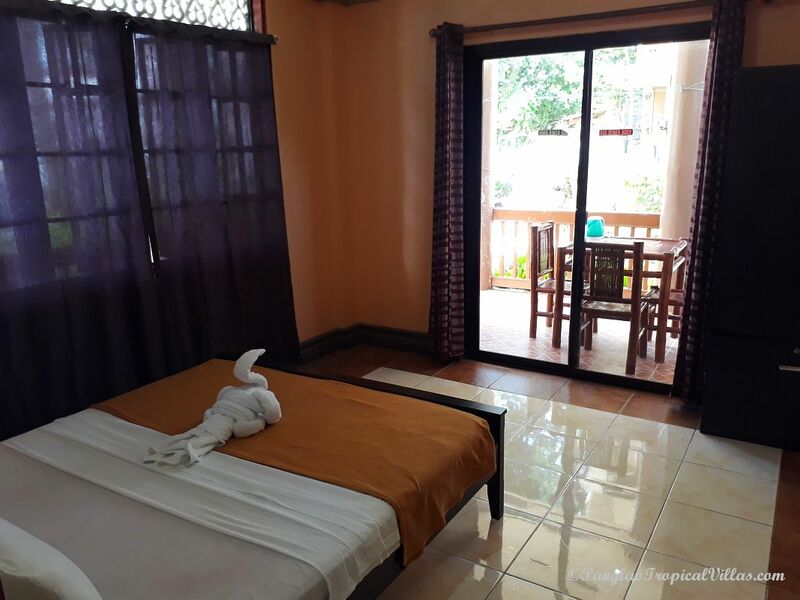 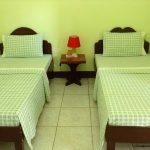 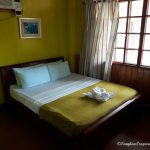 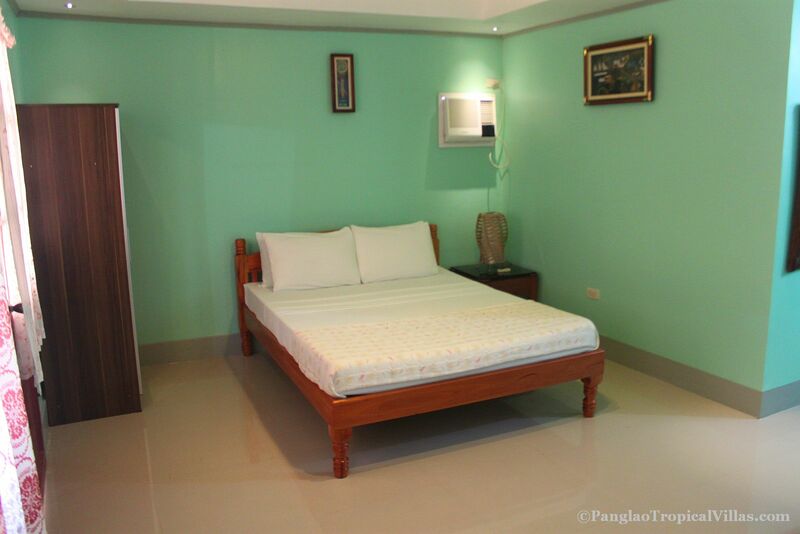 Spacious rooms designed with your comfort in mind, Panglao tropical Villas Beach Resort’s Rooms capture the relaxed elegance of the Bohol Sea. 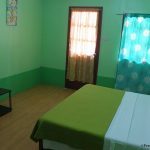 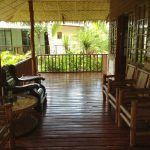 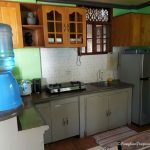 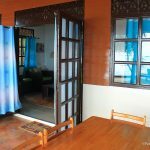 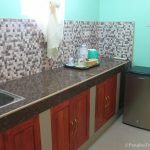 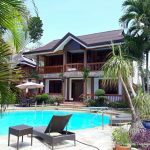 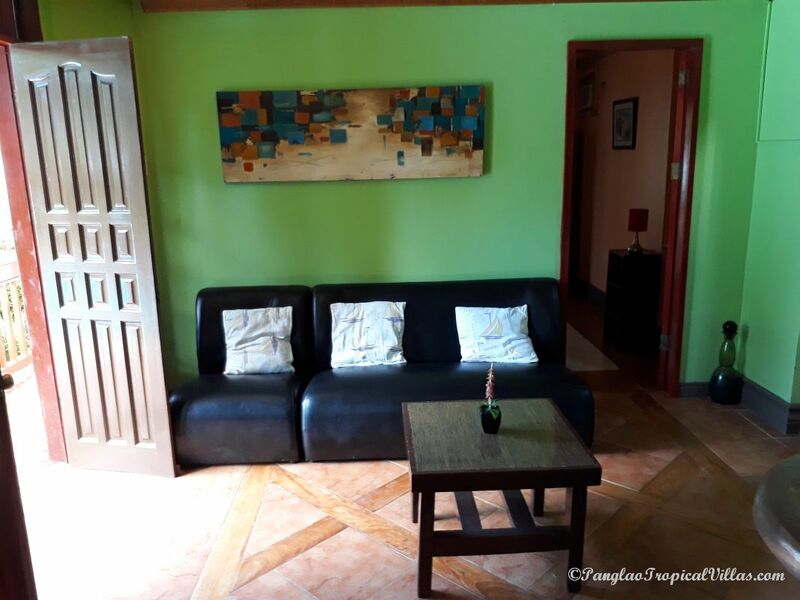 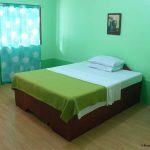 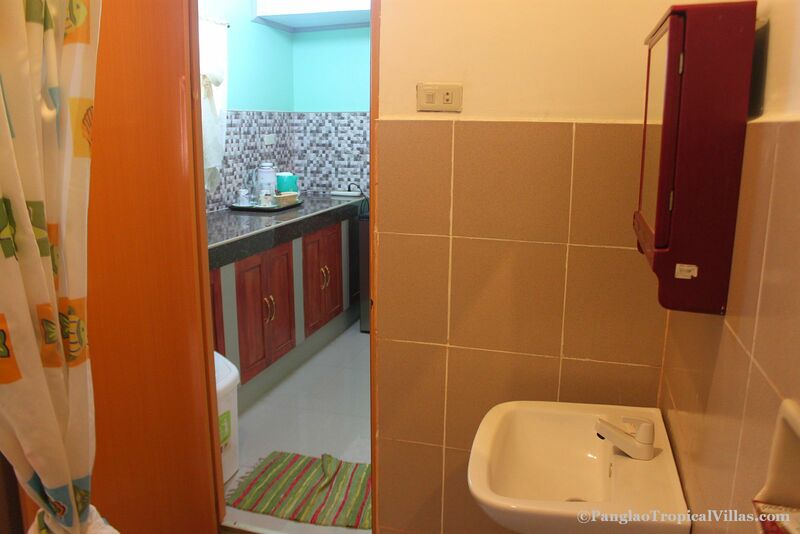 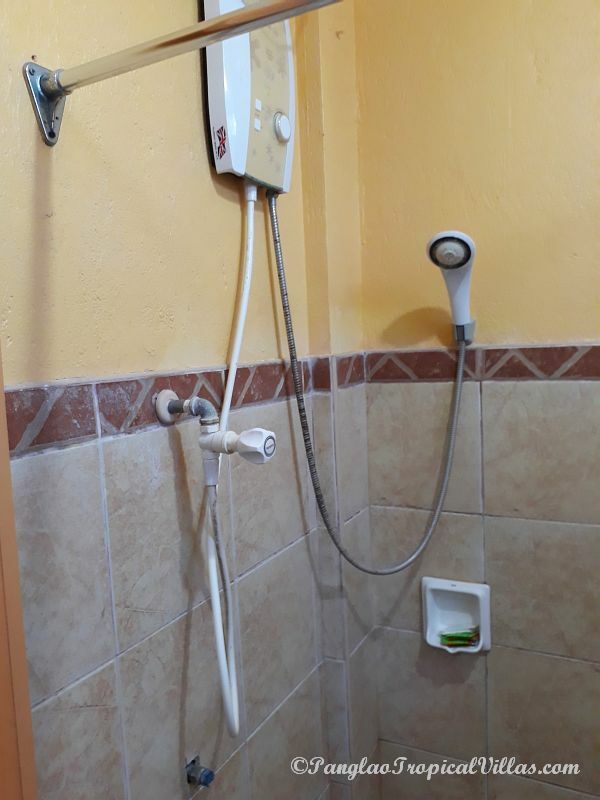 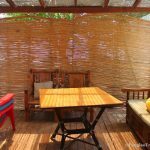 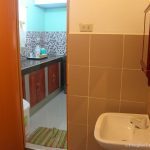 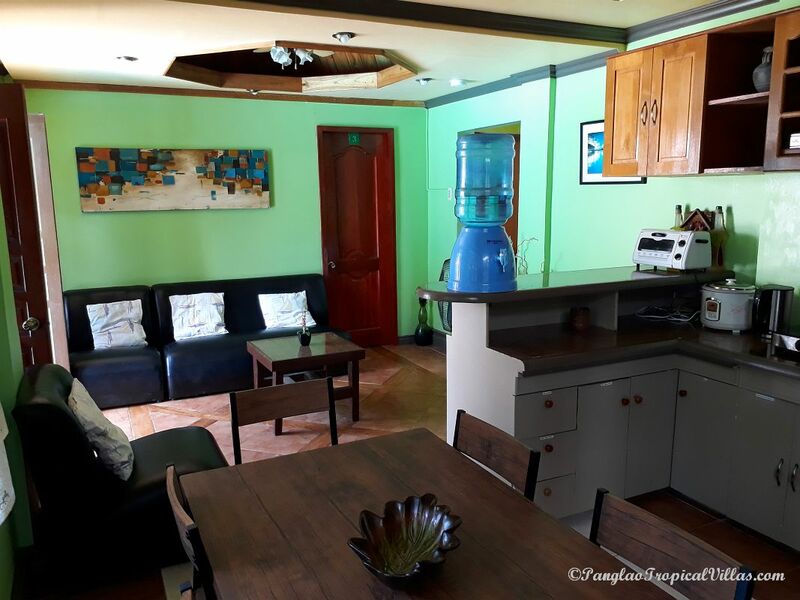 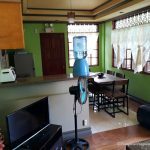 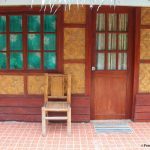 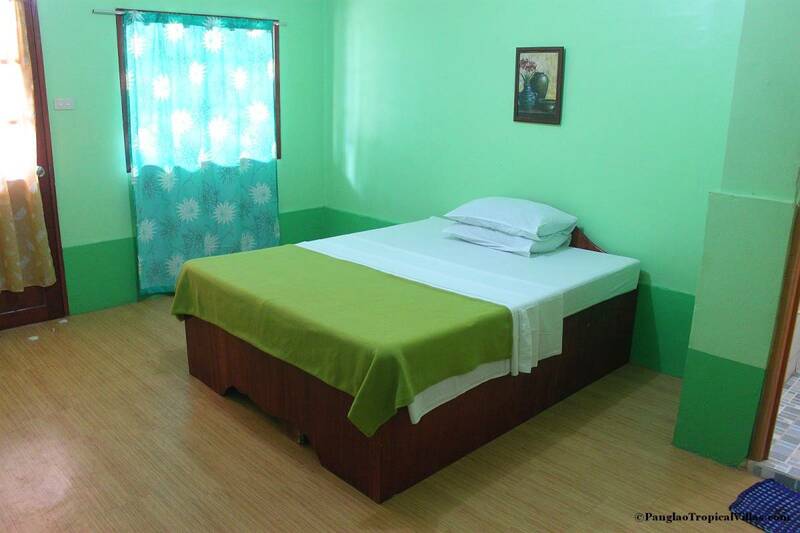 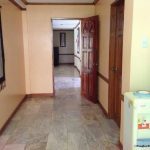 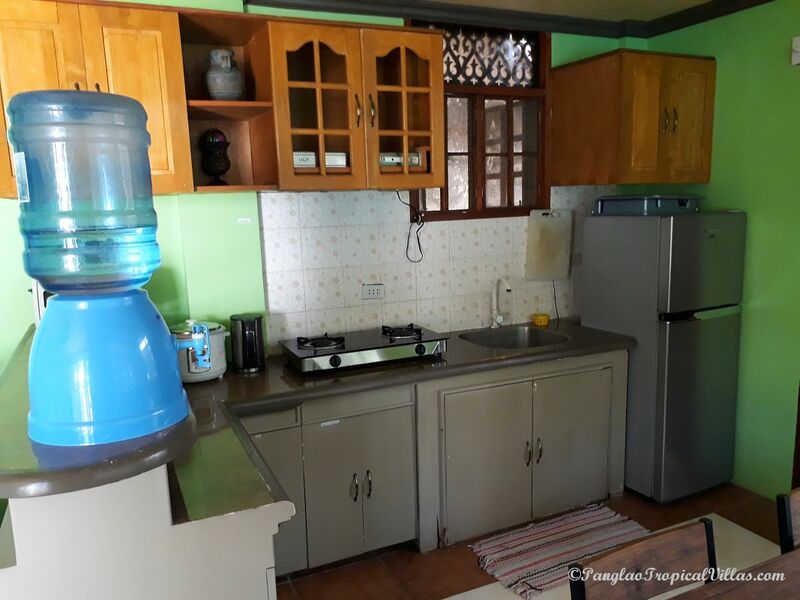 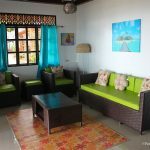 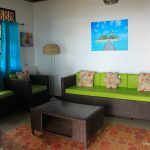 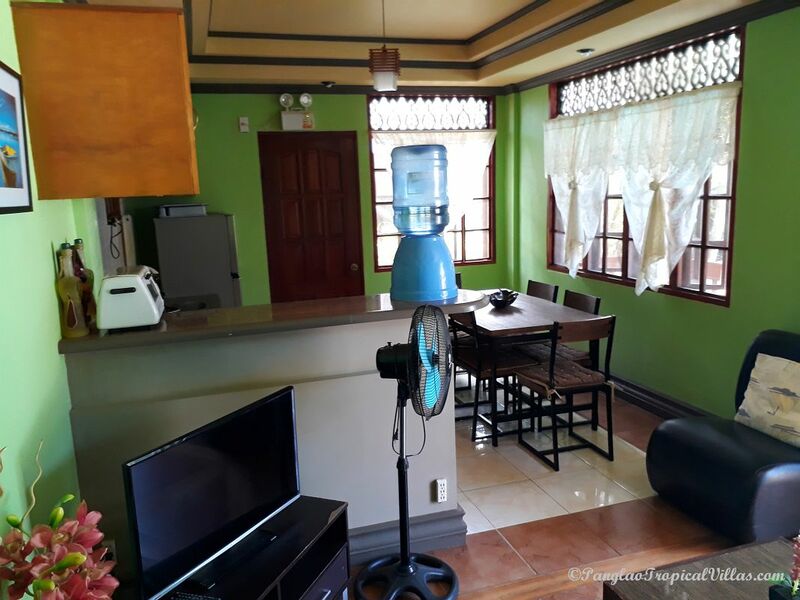 From comfortable, Filipino-inspired furnishings and complimentary high-speed Internet access, we’ve thought of everything to make you feel right at home at our Bohol vacation resort. 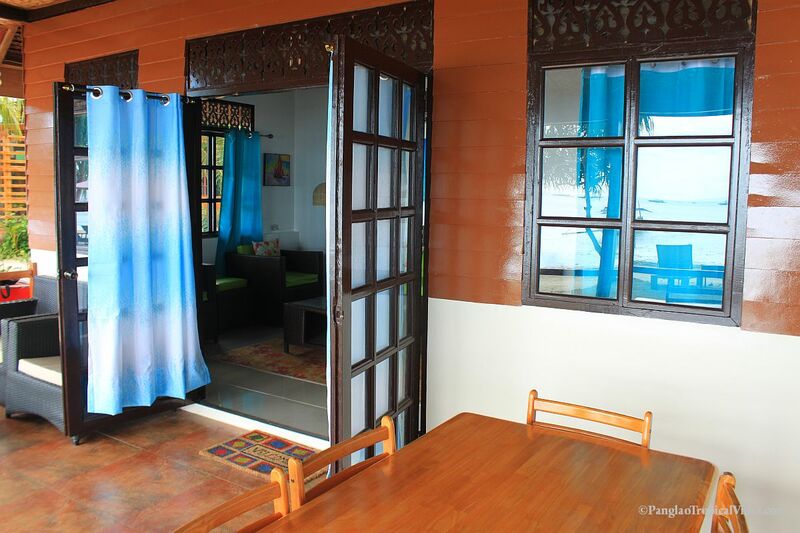 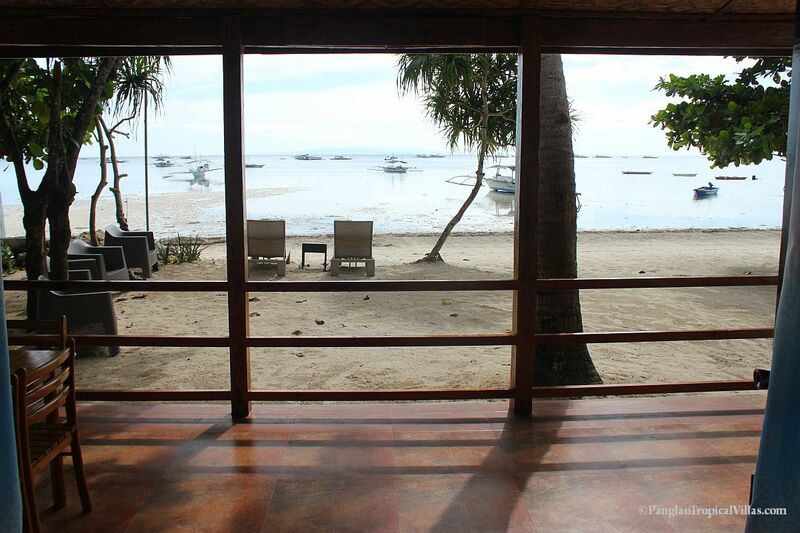 Many of our stylish guestrooms also showcase private balconies with views of the Sea or the Panglao skyline. 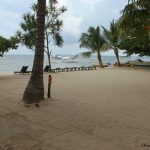 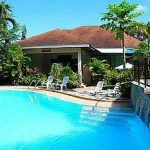 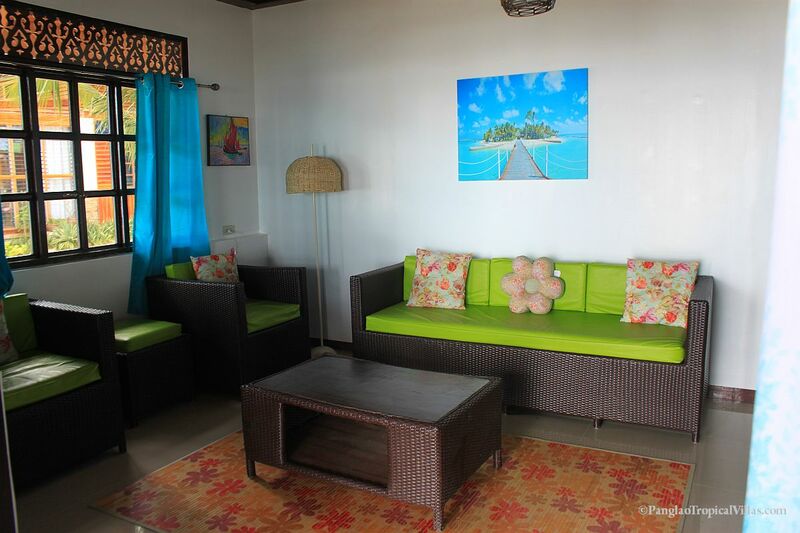 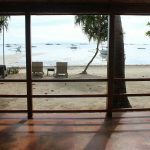 Choose your ideal retreat from the variety of Room options at Panglao Tropical Villas Beach Resort, Bar and Restaurant. 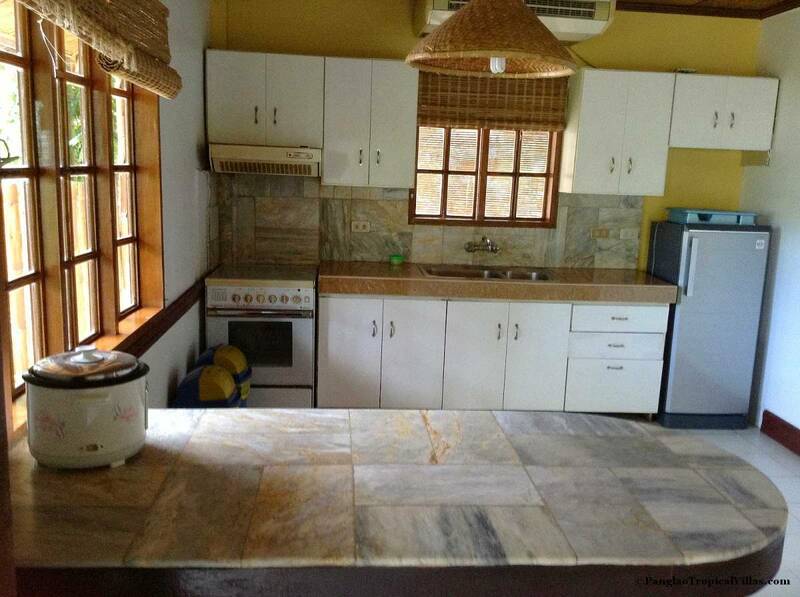 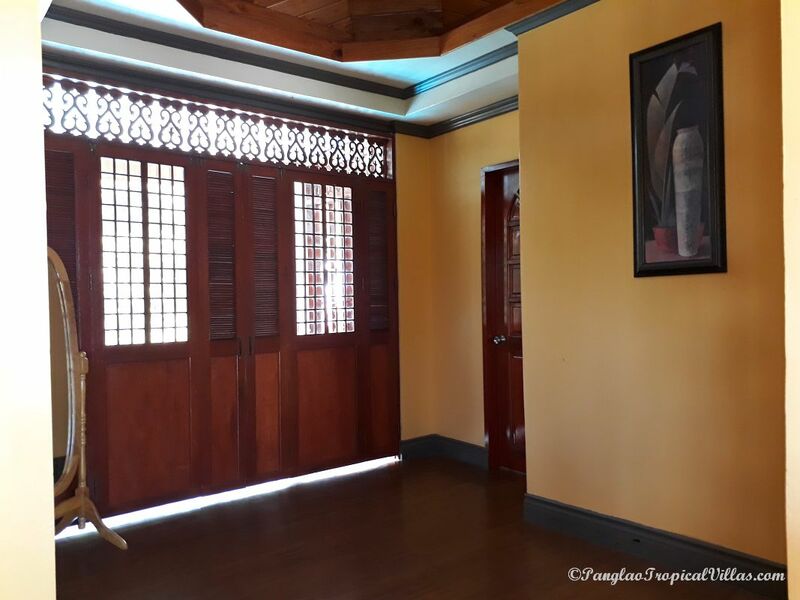 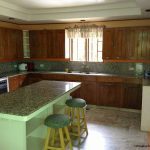 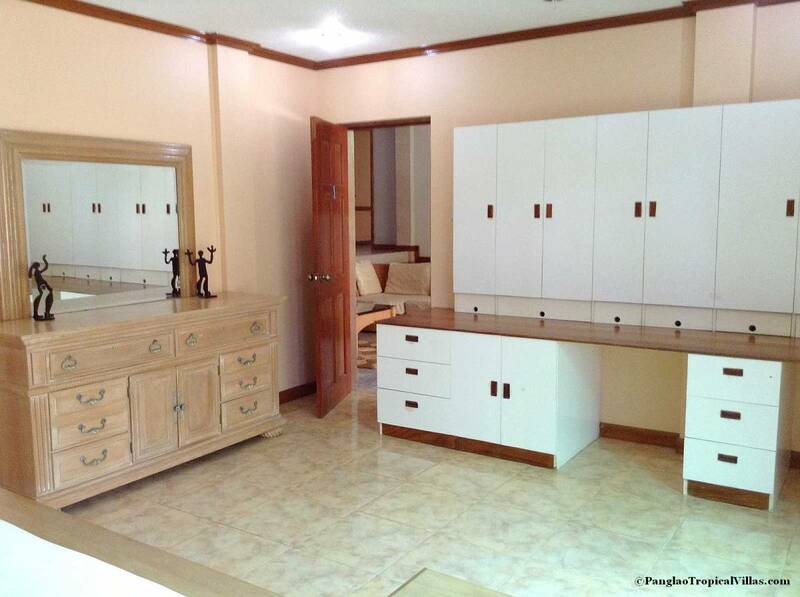 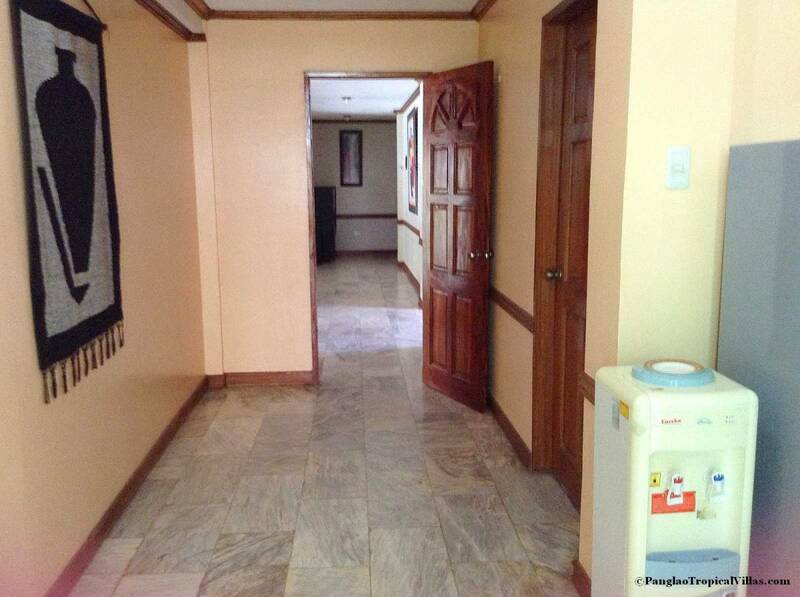 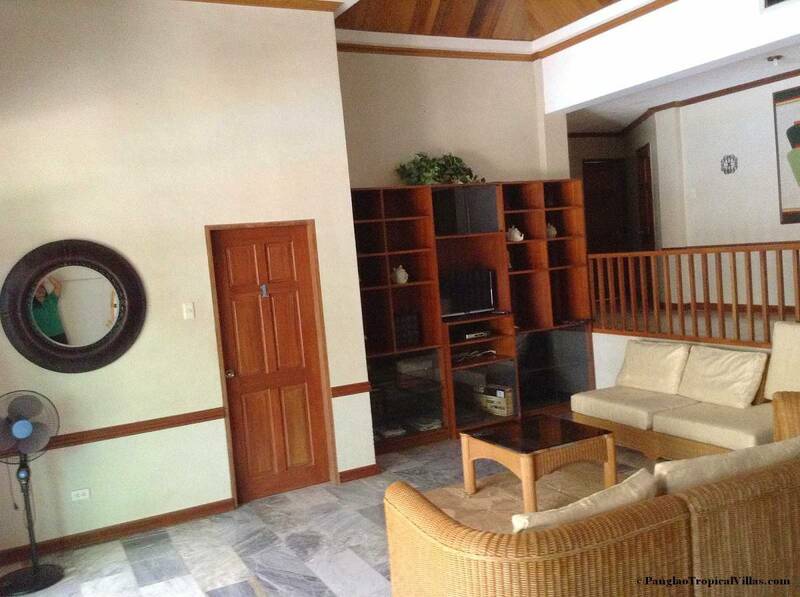 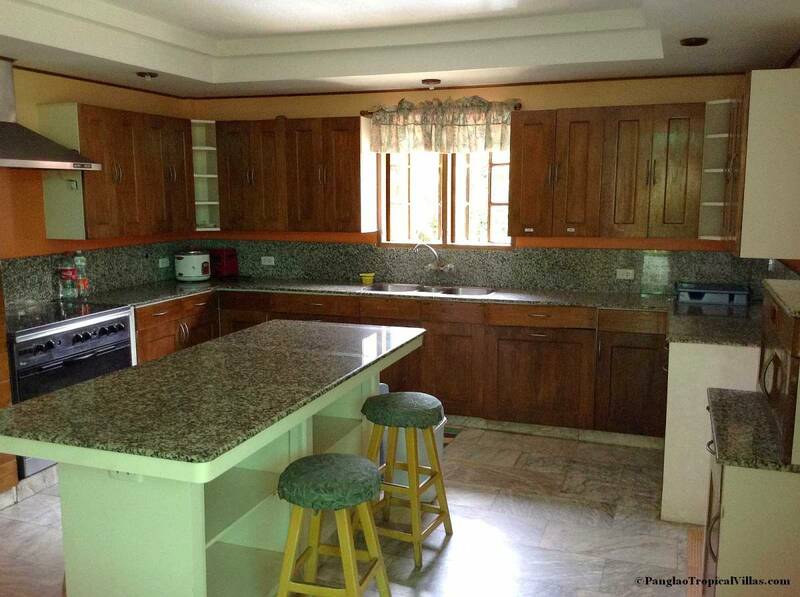 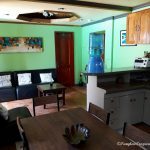 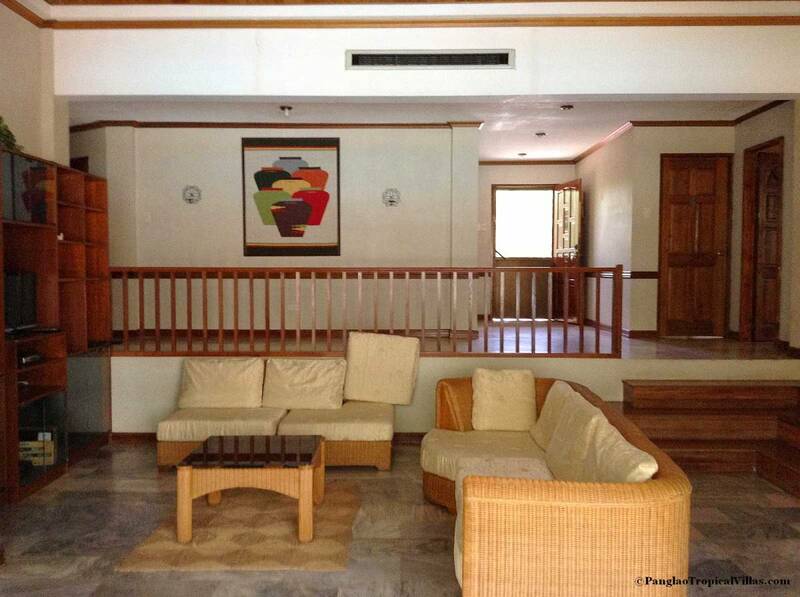 A truly beautiful 2 story Villa designed in the modern Philippine style. 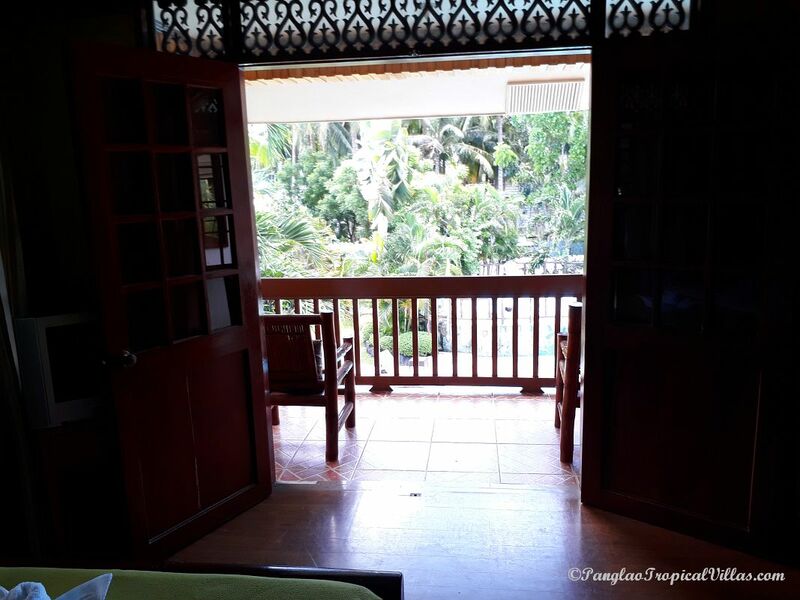 The views from the verandas are breathtaking. 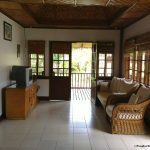 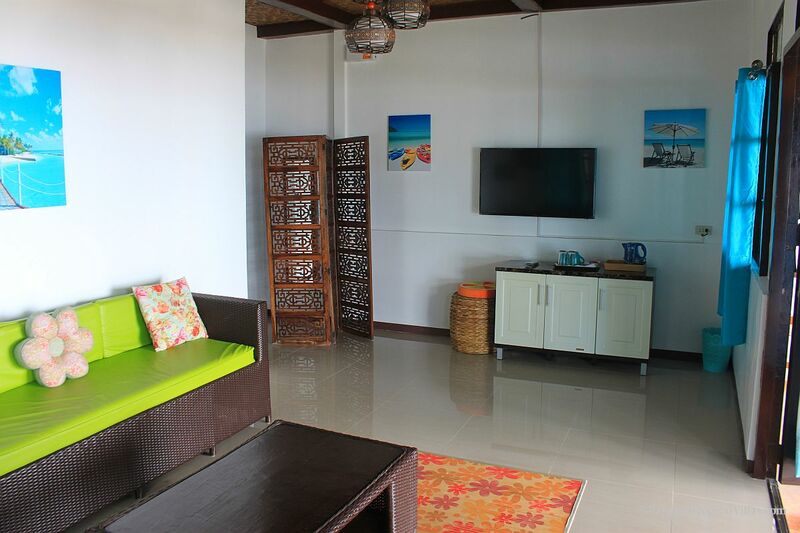 Please understand that we only have 3 villas and 4 individual rooms they fill up very very fast. 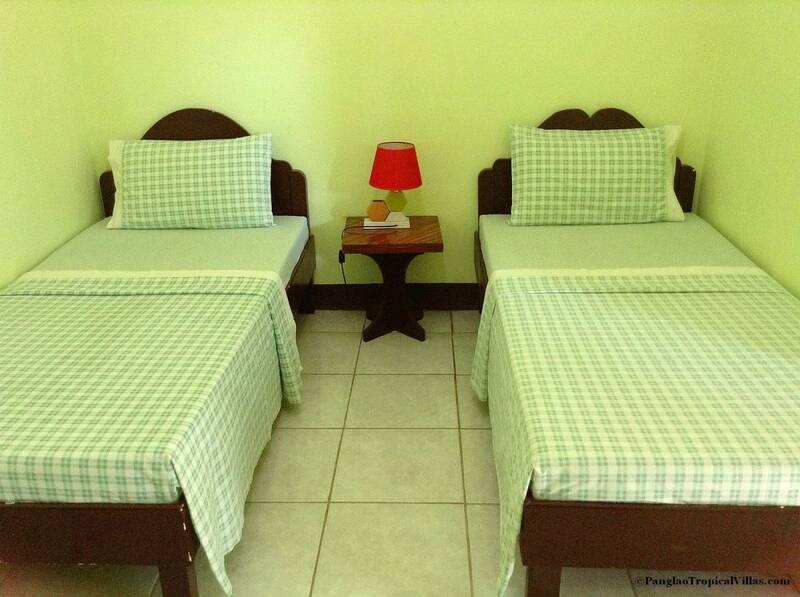 When we confirm available dates for your reservation it is imperative that you send your deposit right away. 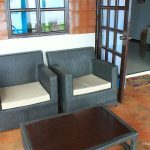 All bookings here are made on 1st come 1st served basis. 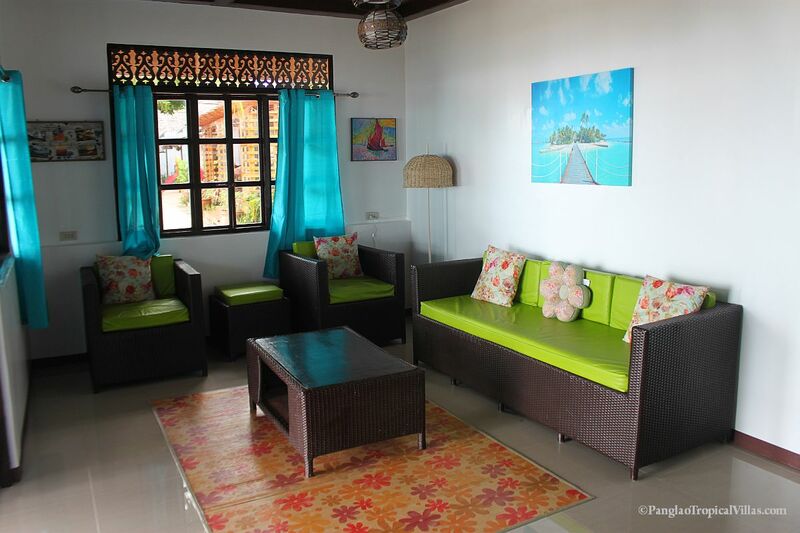 A modern uniquely designed 4 bedroom Villa. 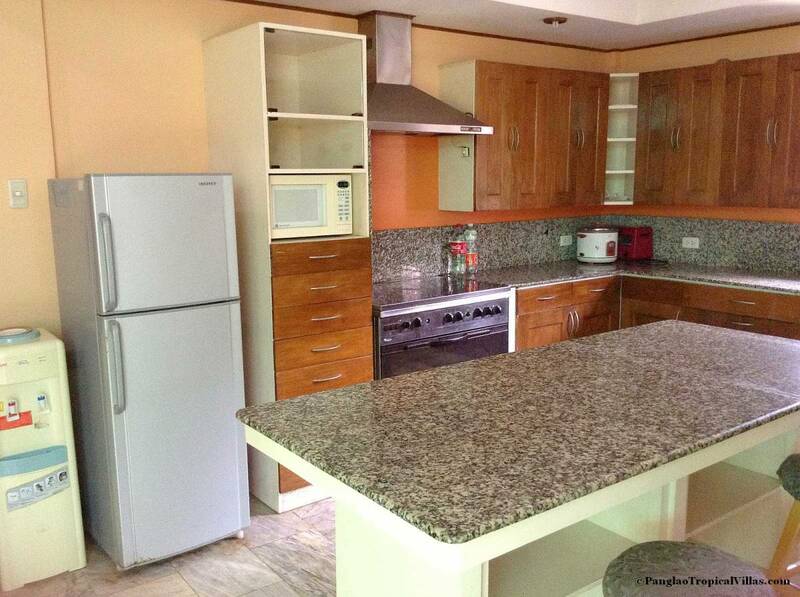 Perfect for large families or gatherings. 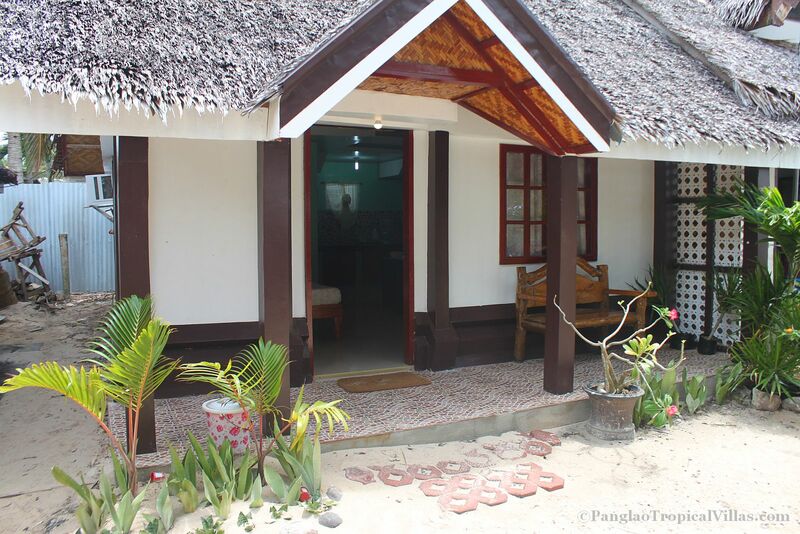 Please understand that we only have 3 villas and 4 individual rooms they fill up very very fast. 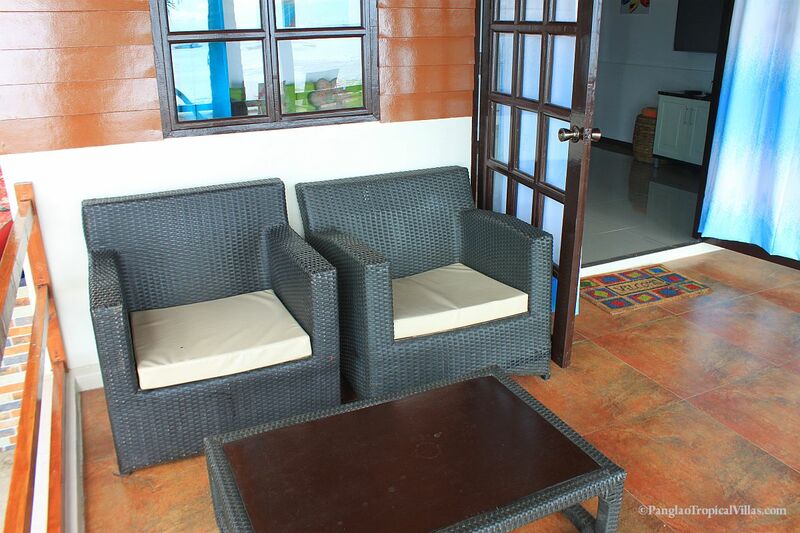 When we confirm available dates for your reservation it is imperative that you send your deposit right away. 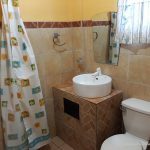 All bookings here are made on 1st come 1st served basis. 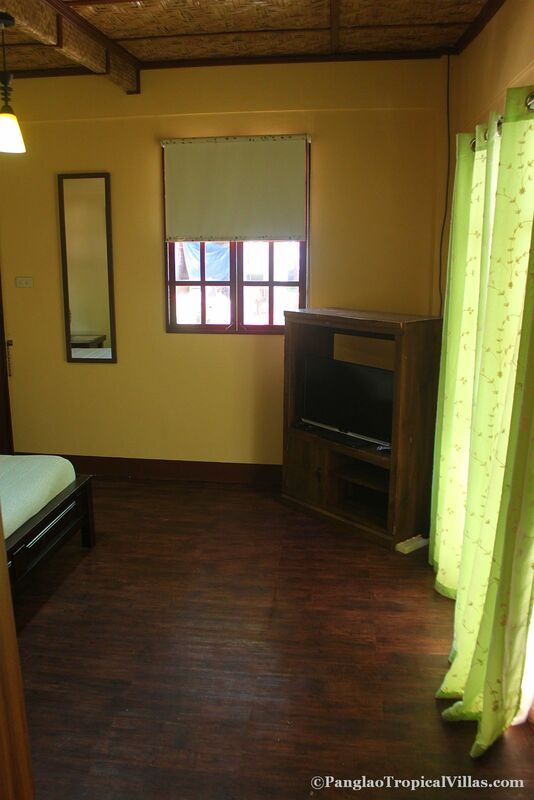 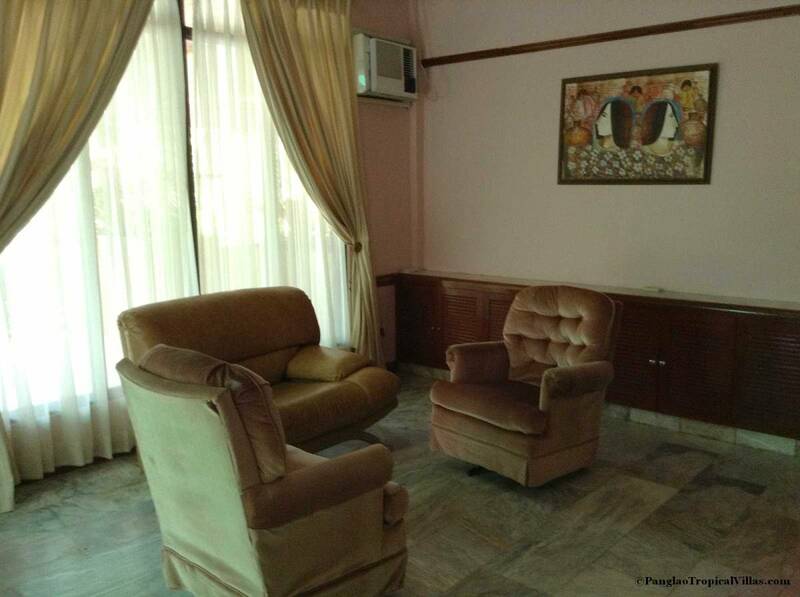 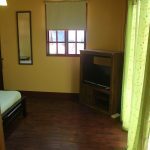 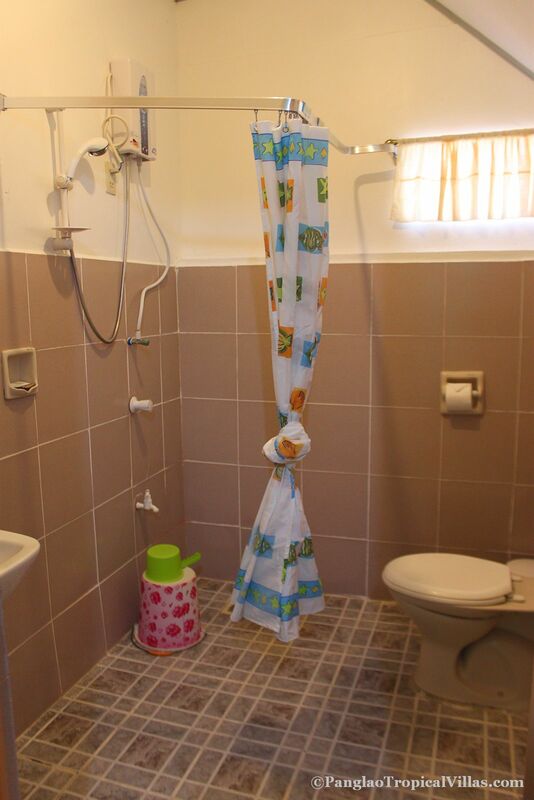 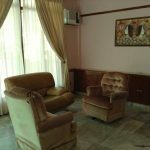 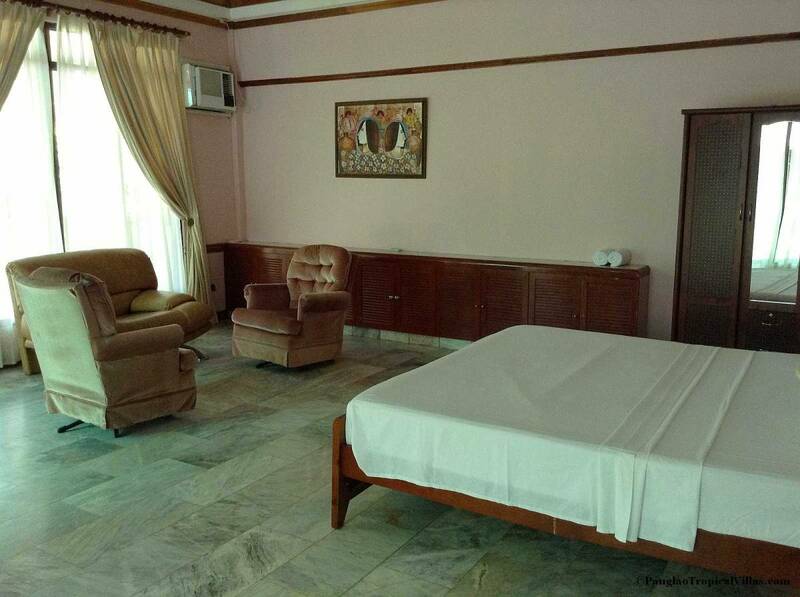 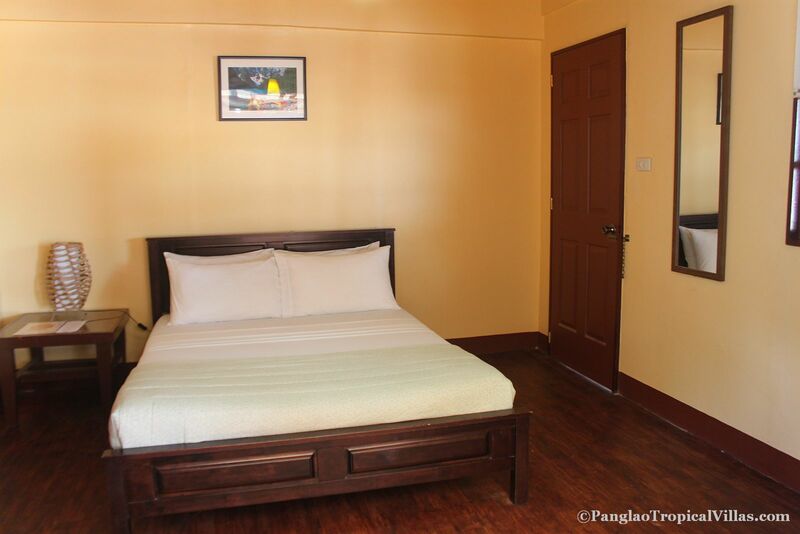 4 Beautifully Furnished Individual Rooms. 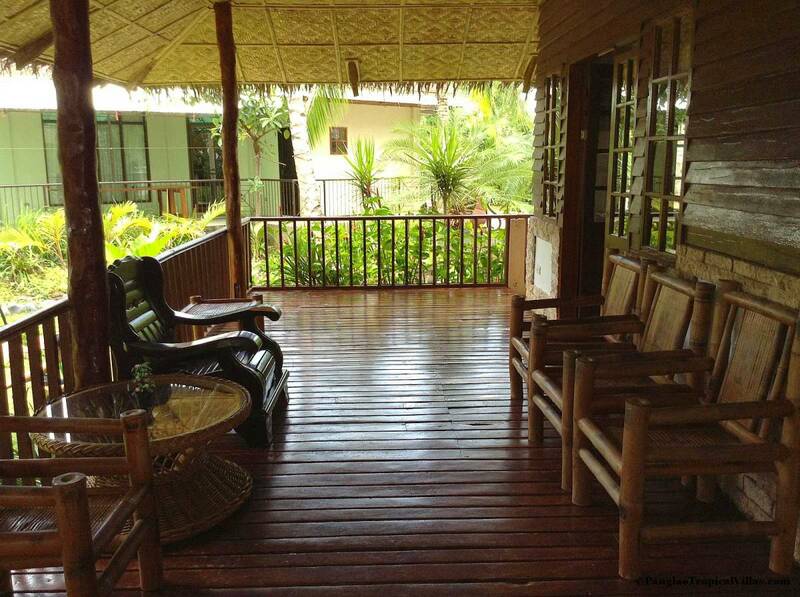 Rustic native design on the outside and all the comforts of a 4 star hotel room. 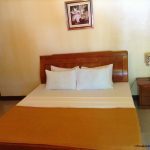 3 Beautifully Furnished Individual Rooms, Rustic native nepa design on the outside and all the comforts of a 4 star hotel room. 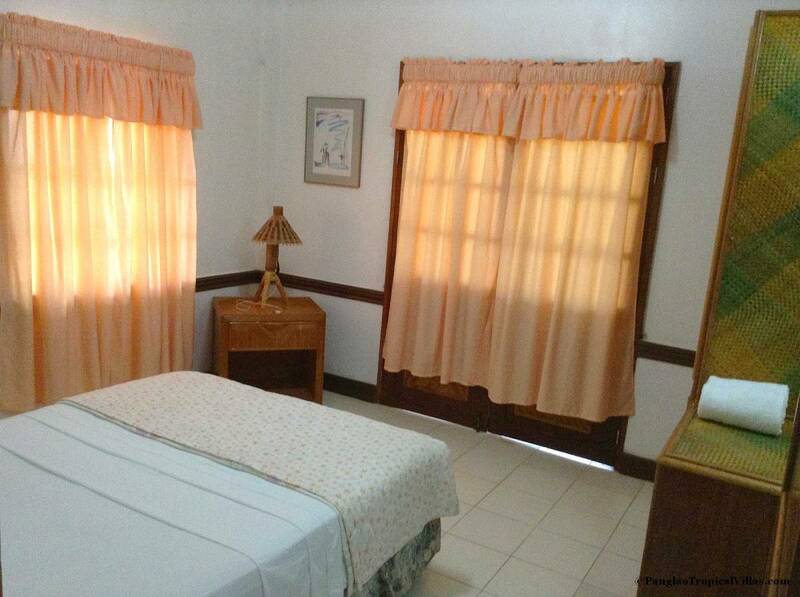 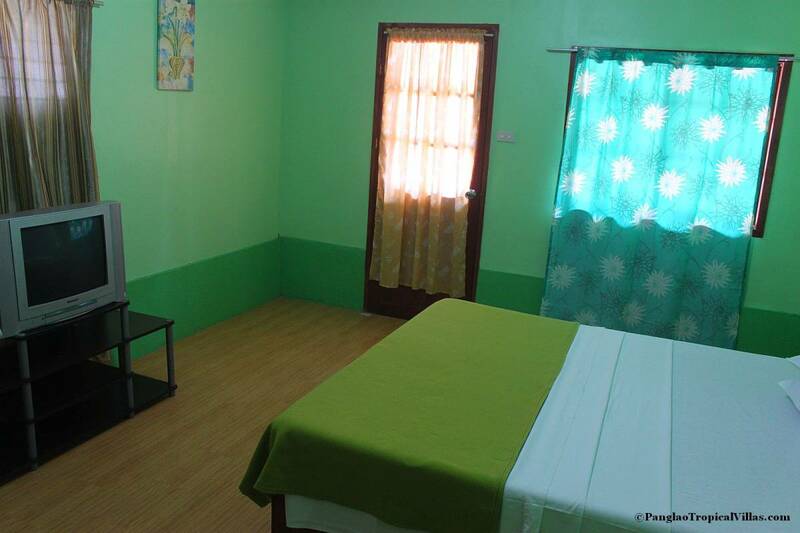 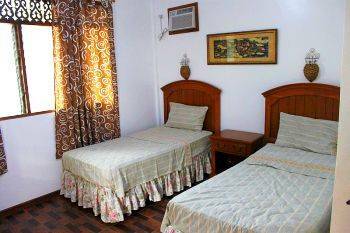 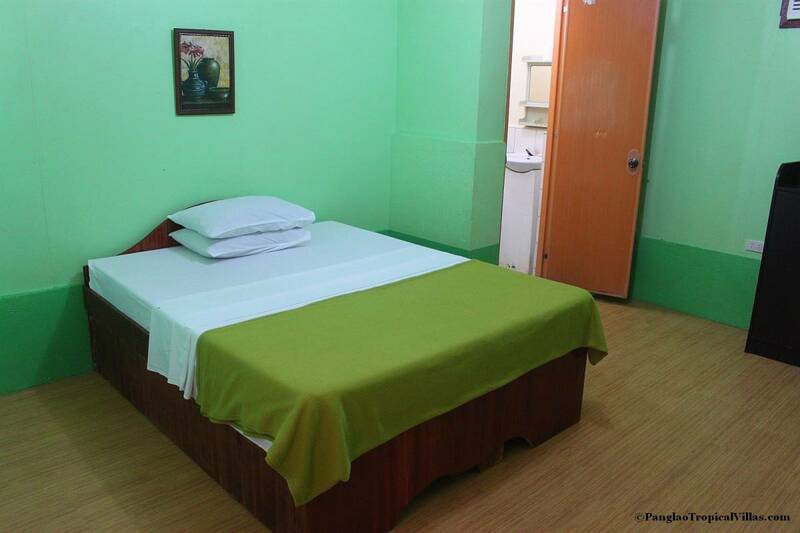 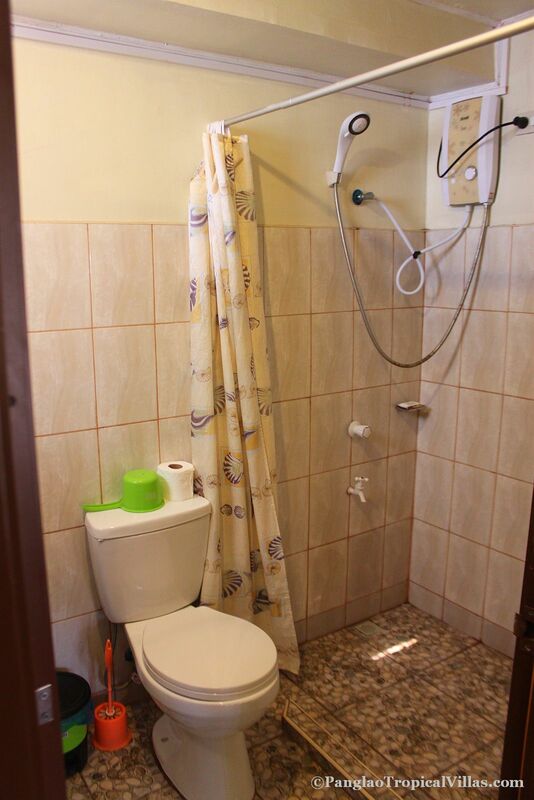 1 Beautifully Furnished Room, Rustic native nepa design on the outside and all the comforts of a 4 star hotel room. 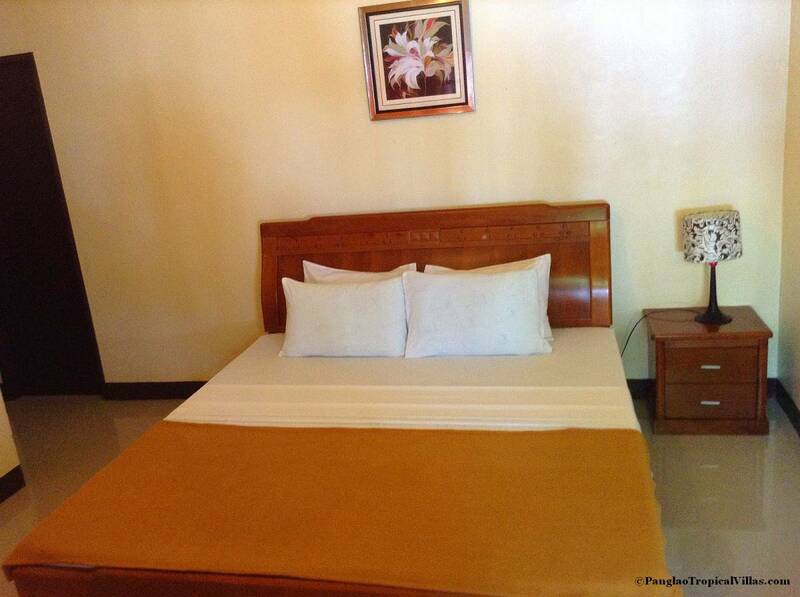 2 Beautifully Furnished Rooms, Modern design on the outside and all the comforts of a 4 star hotel room. 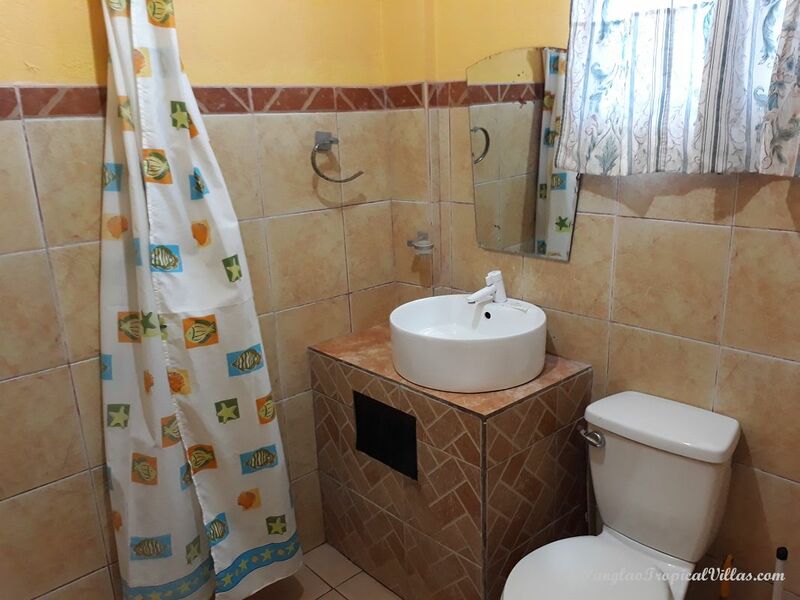 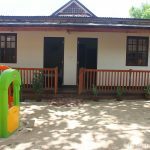 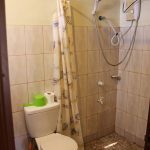 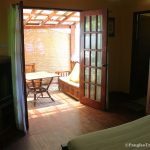 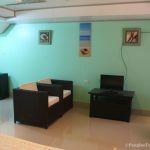 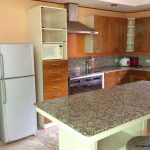 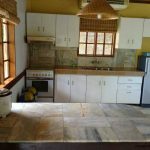 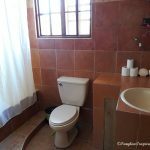 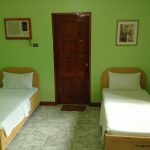 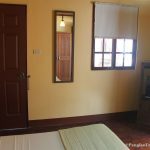 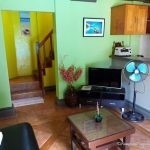 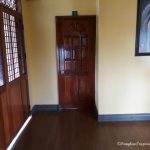 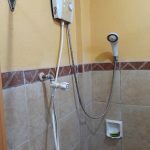 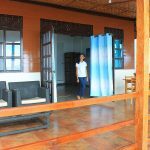 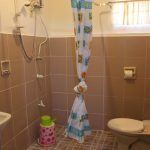 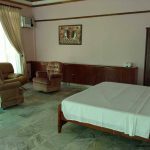 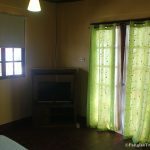 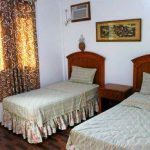 2 Beautifully Furnished Individual Rooms, Rustic native nepa design on the outside and all the comforts of a 4 star hotel room. 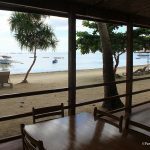 Special Instructions: Seaport or Airport Pickup? 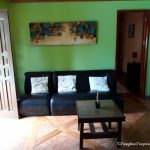 Travel Assistance? 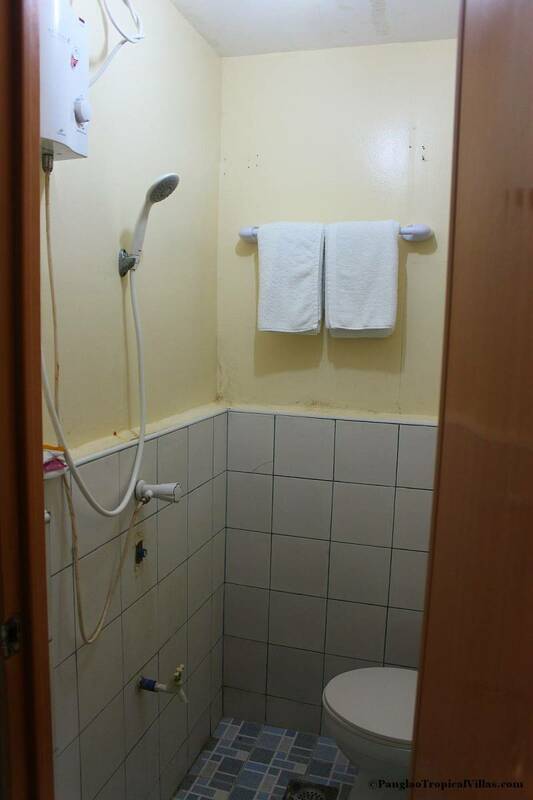 Tours? 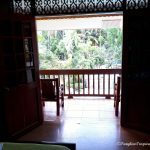 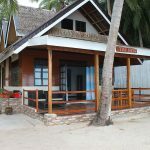 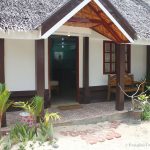 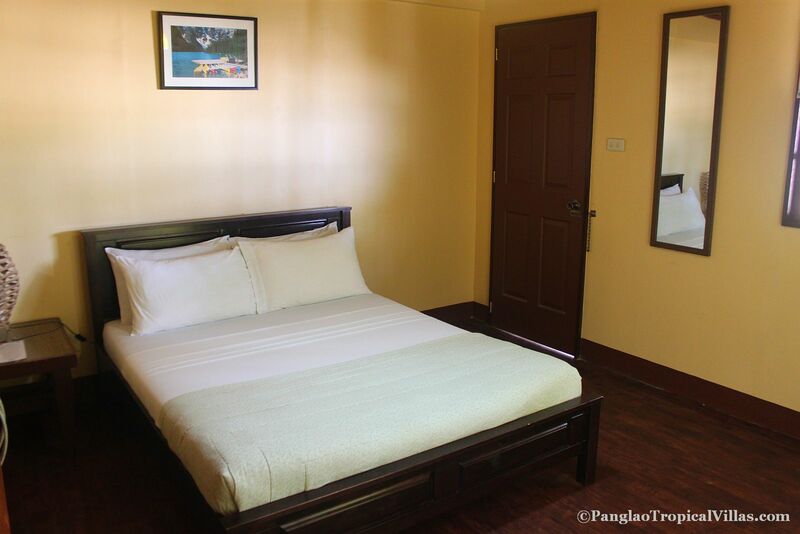 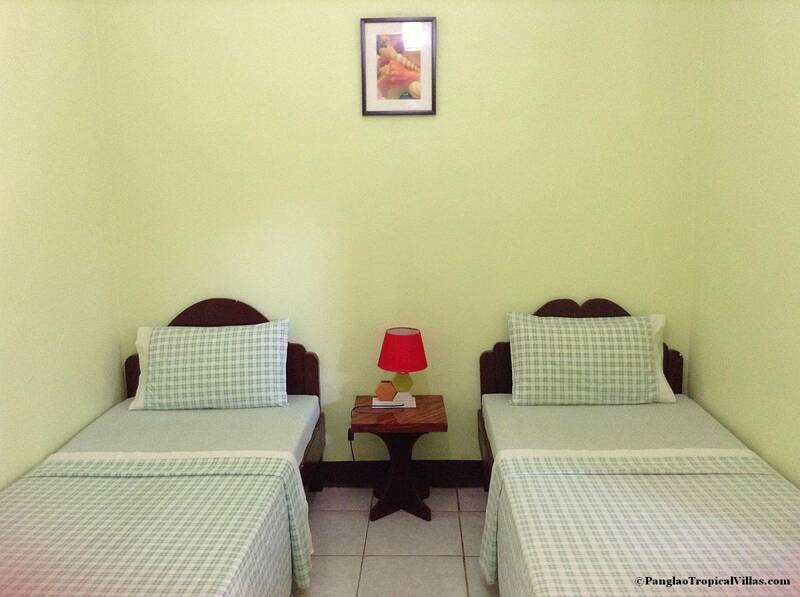 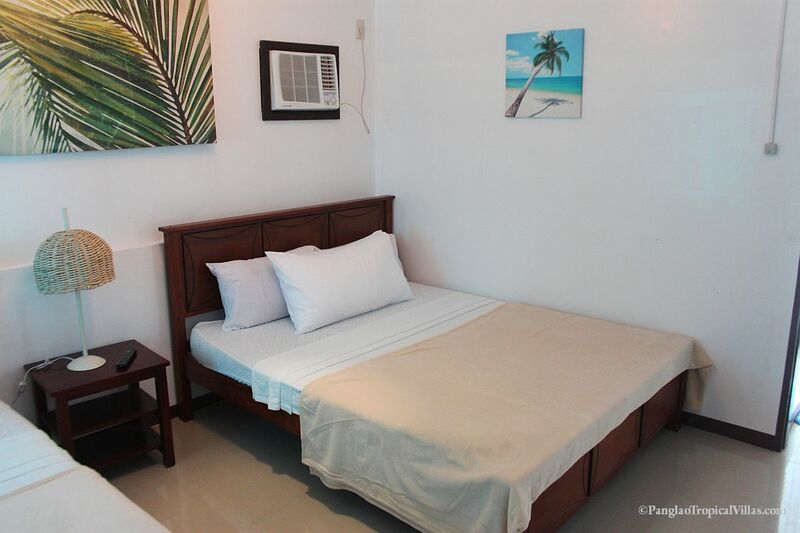 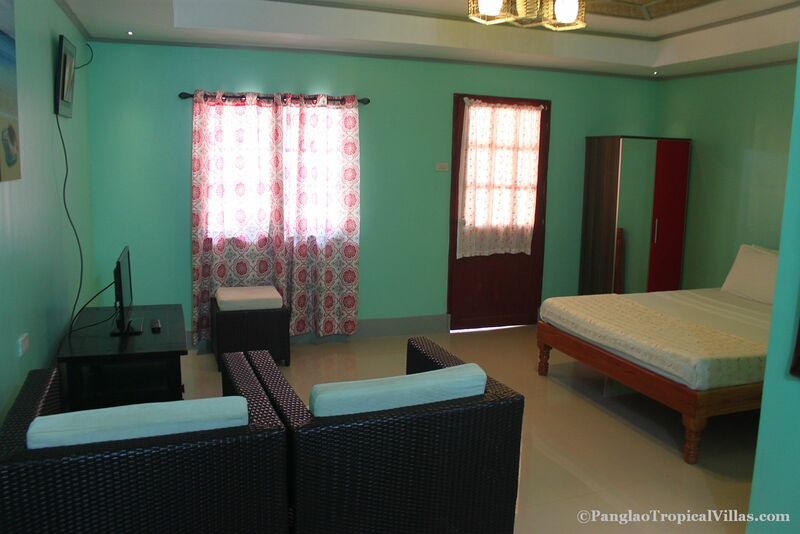 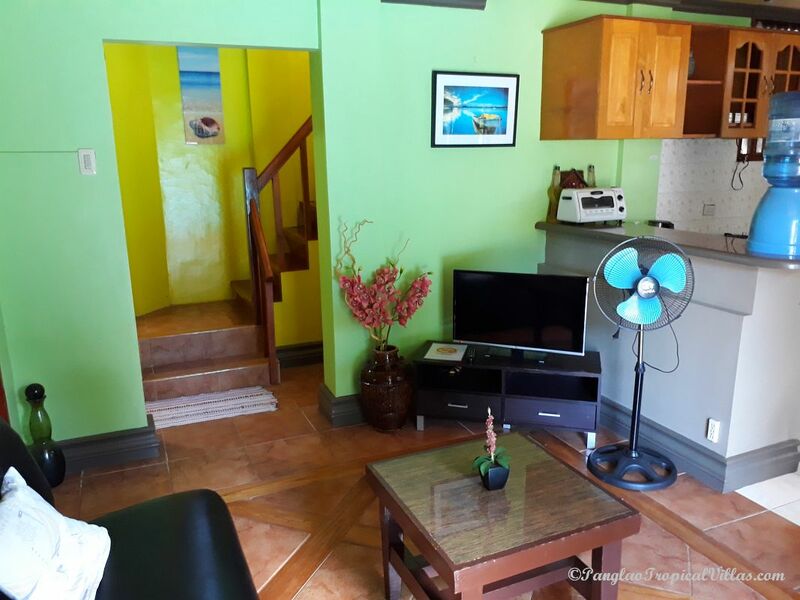 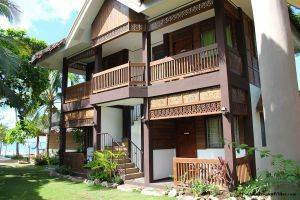 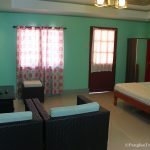 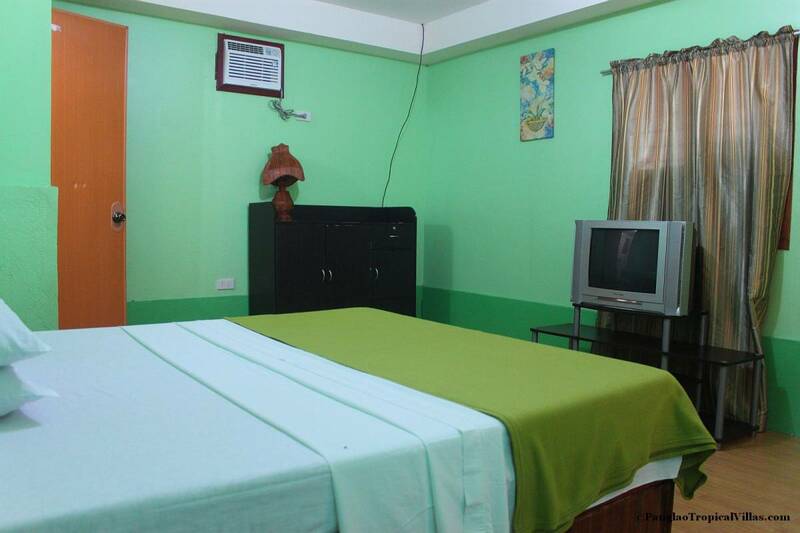 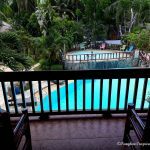 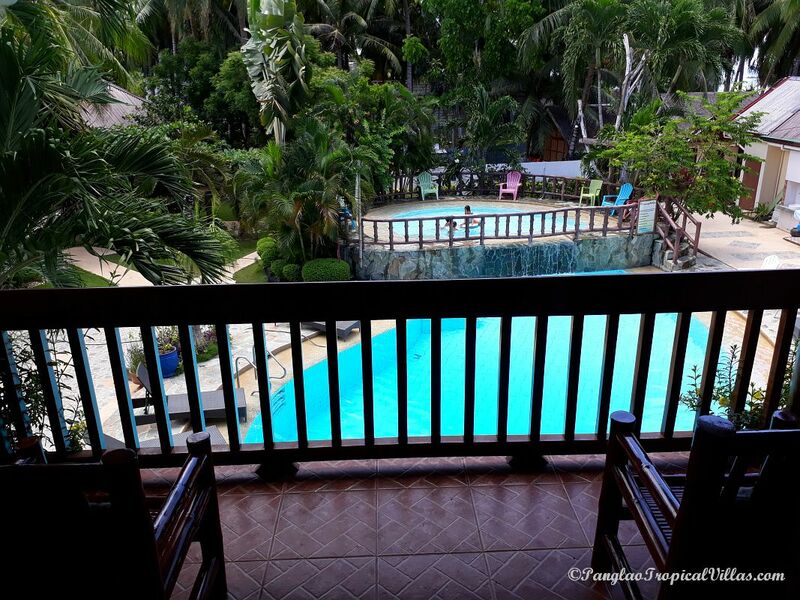 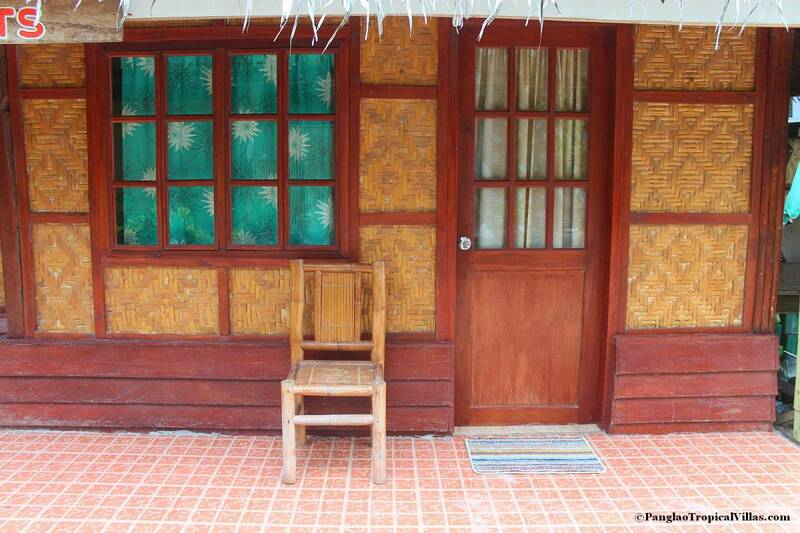 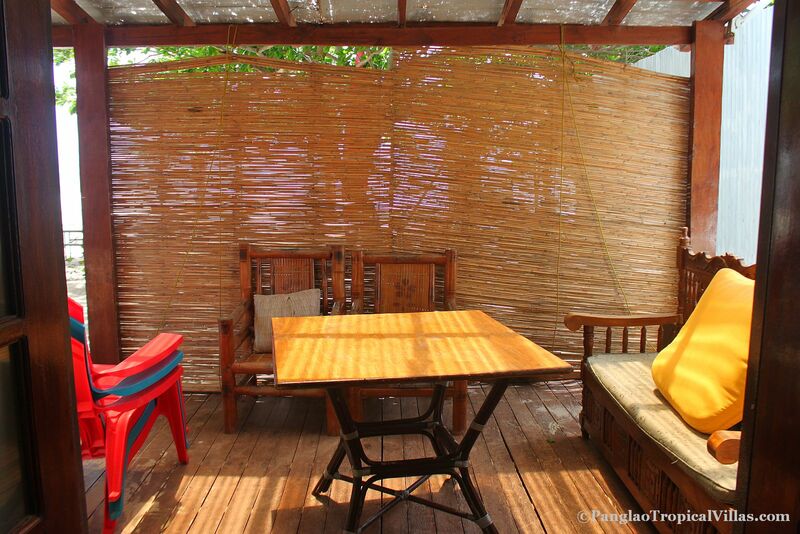 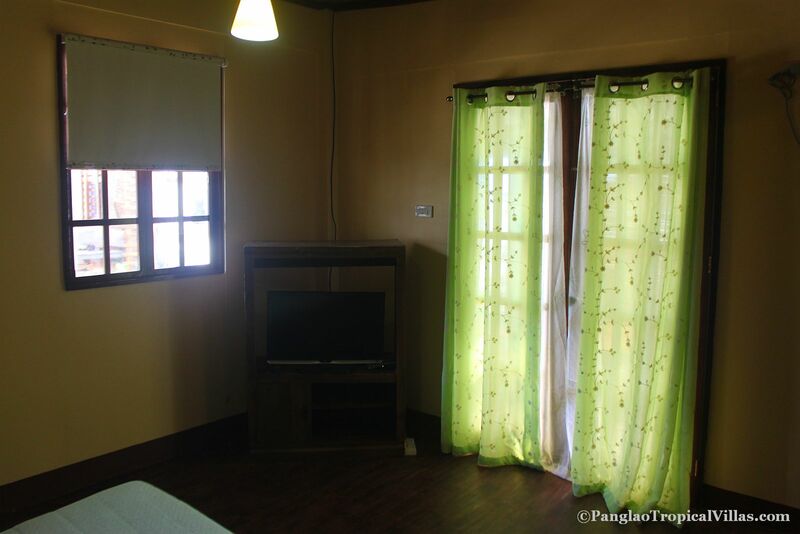 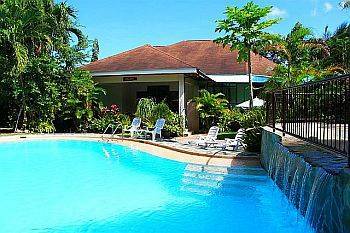 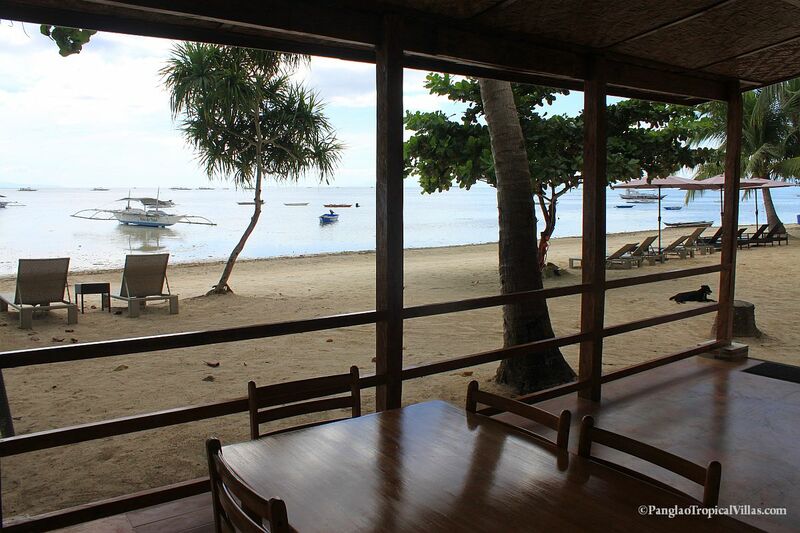 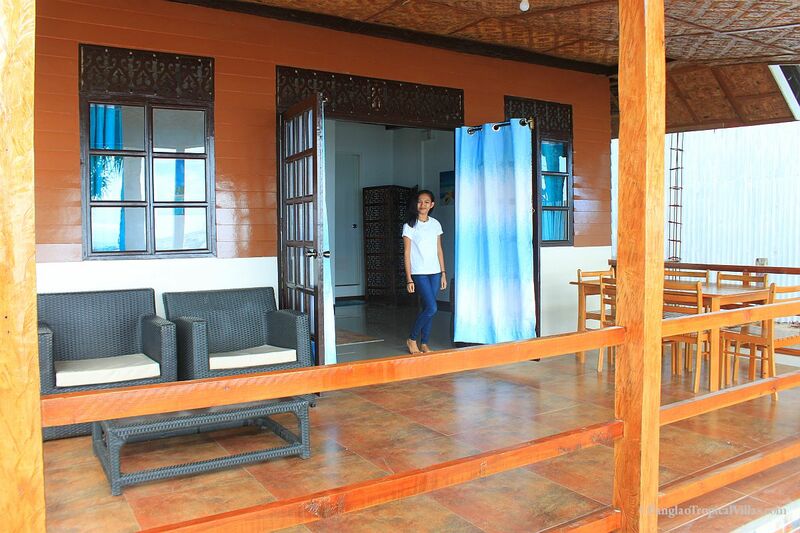 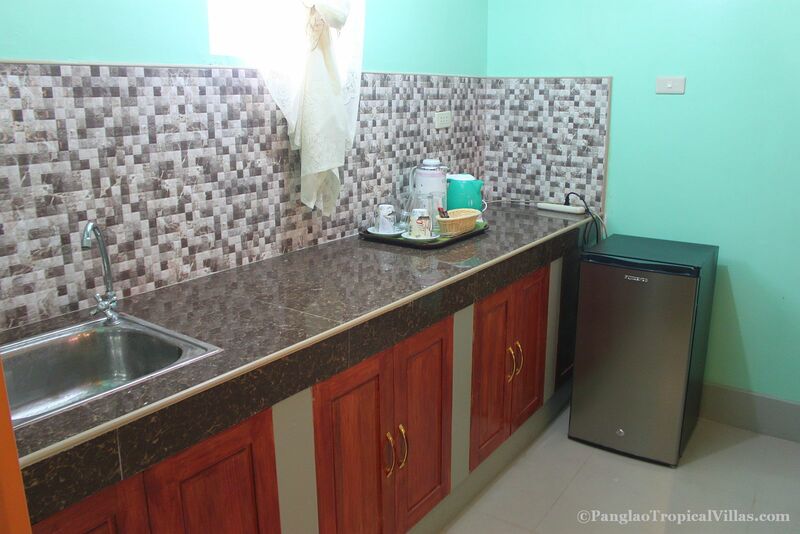 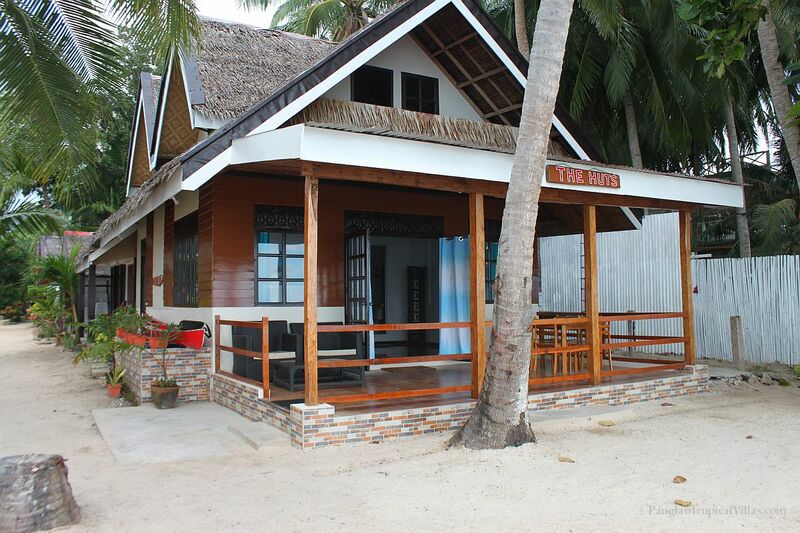 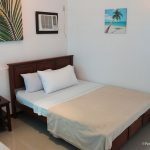 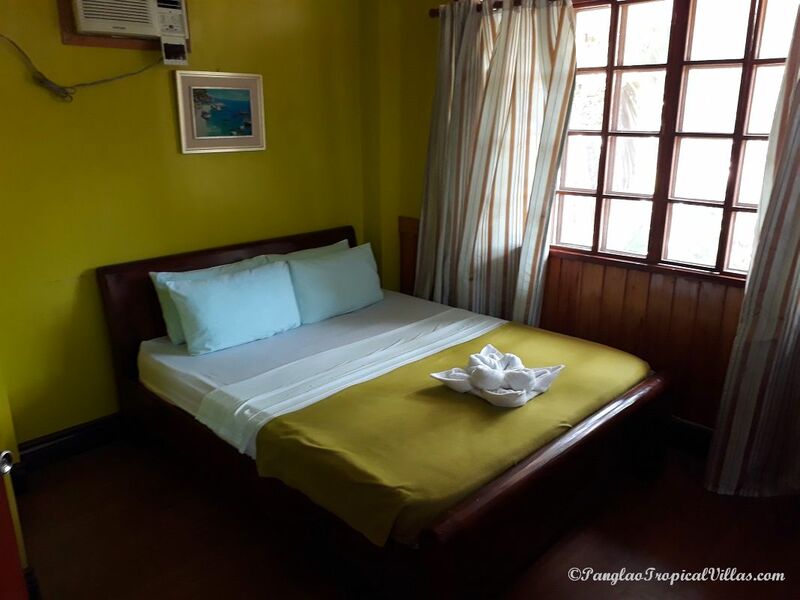 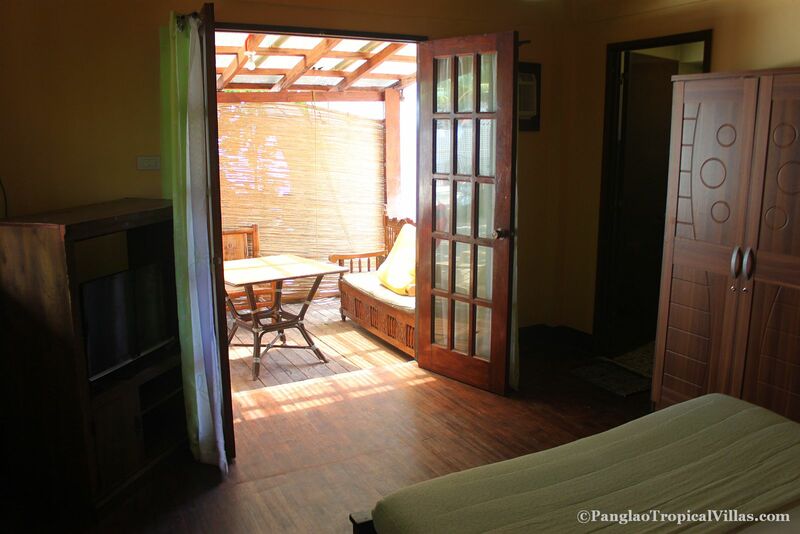 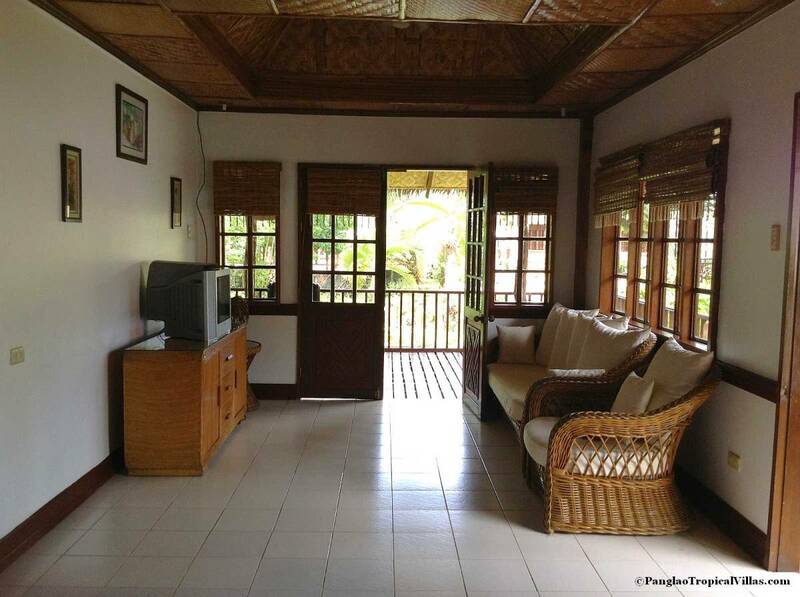 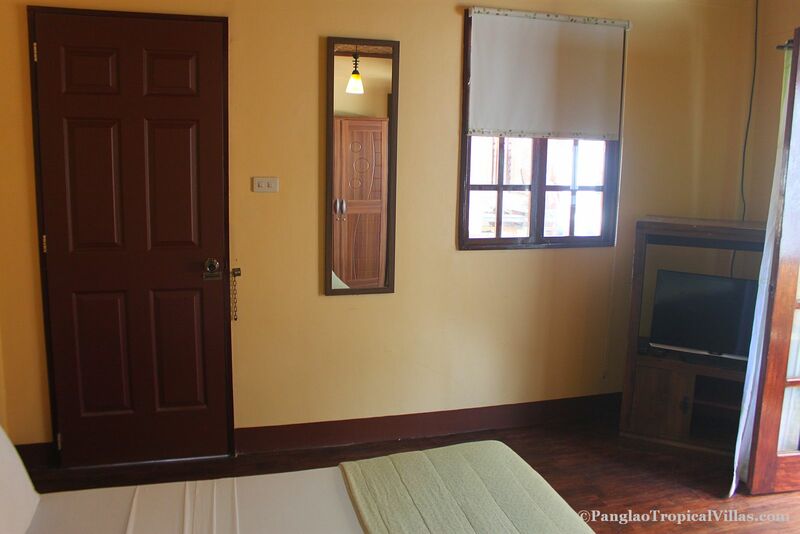 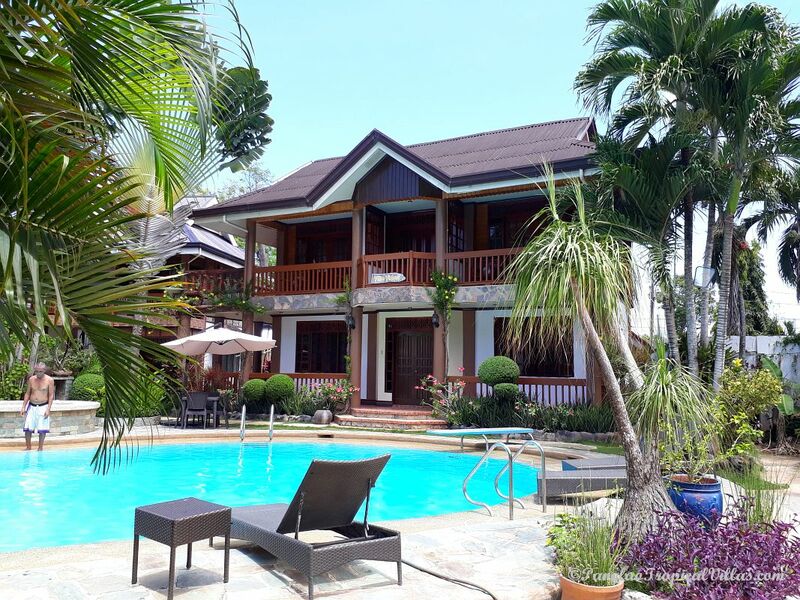 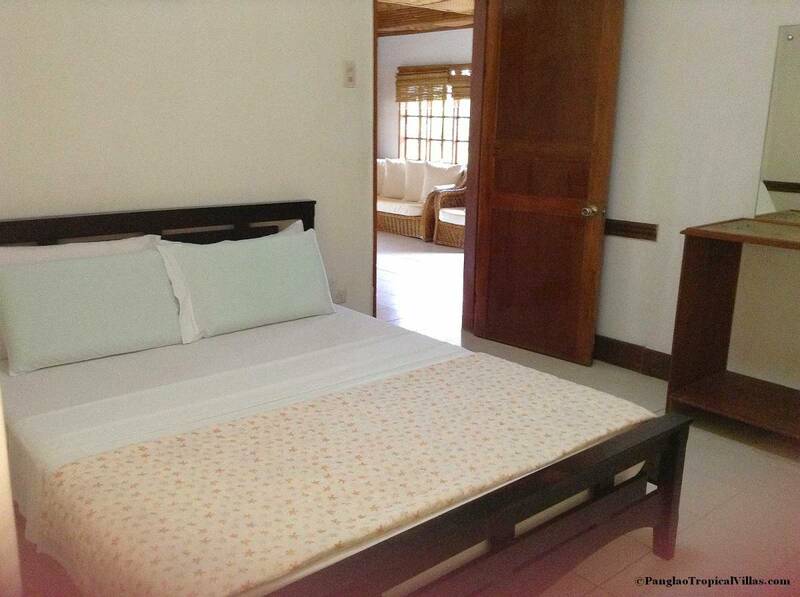 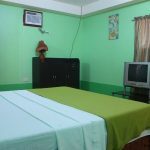 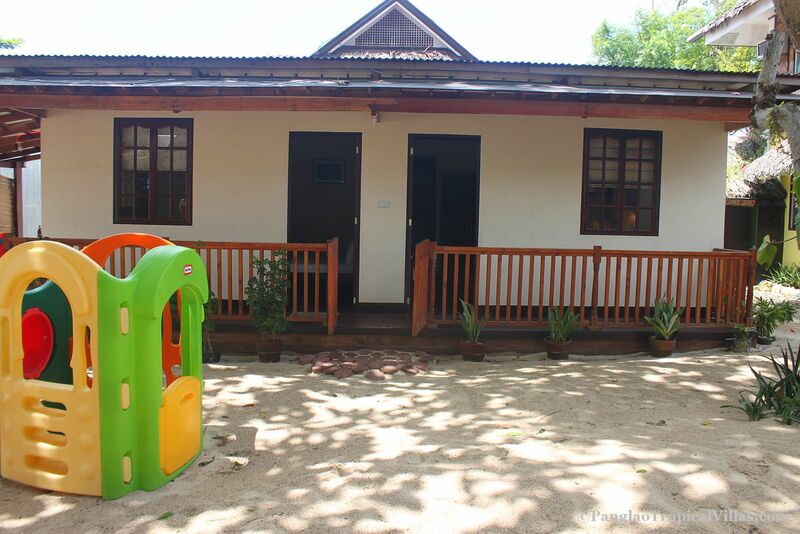 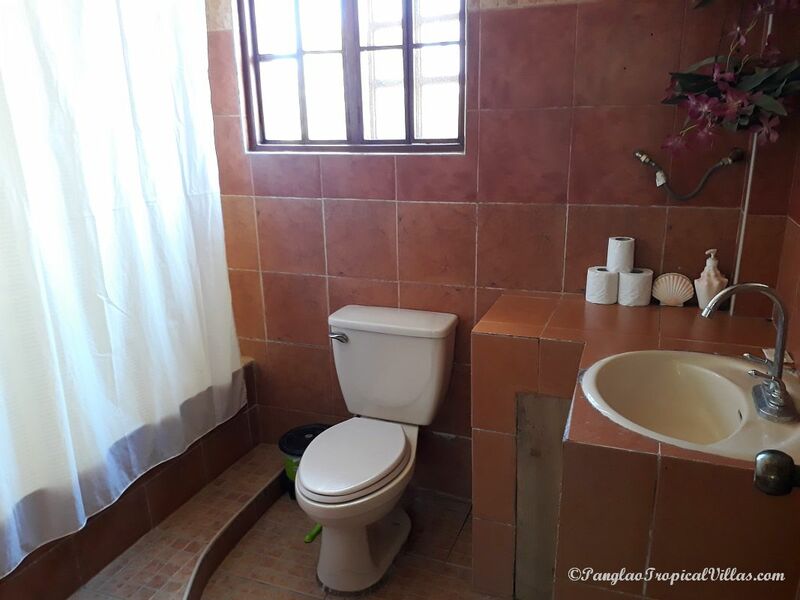 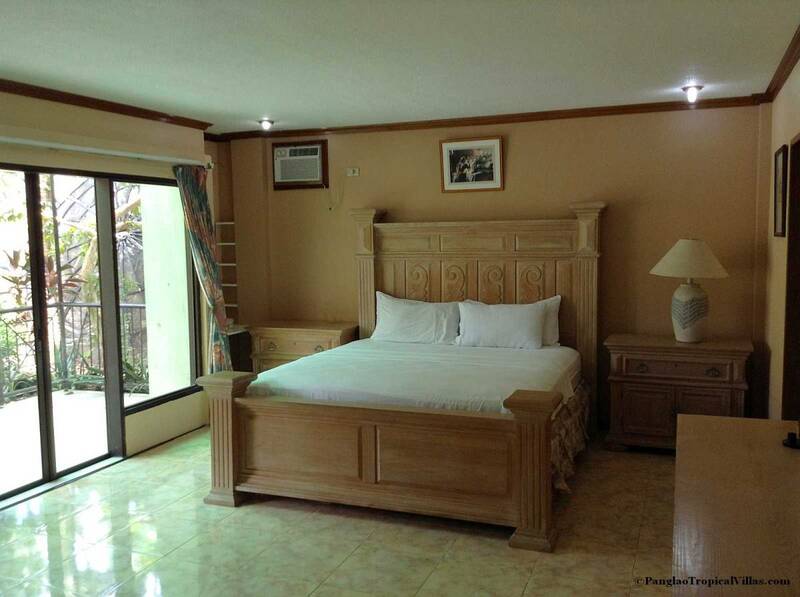 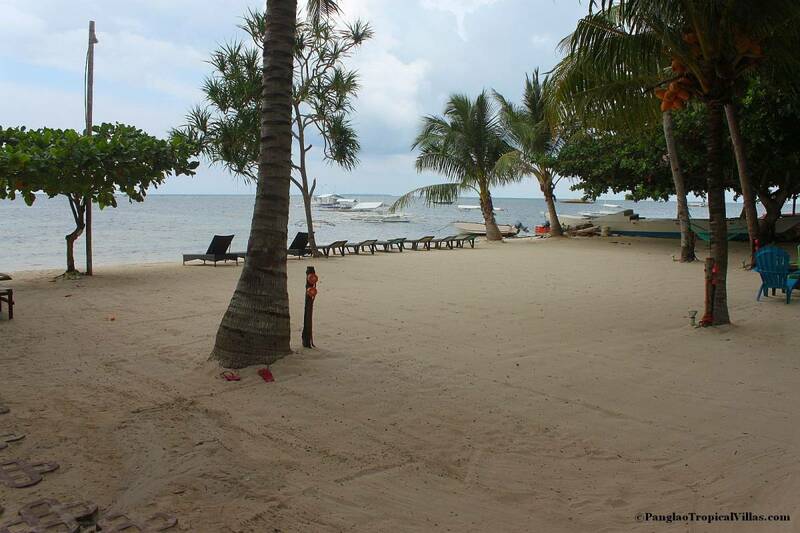 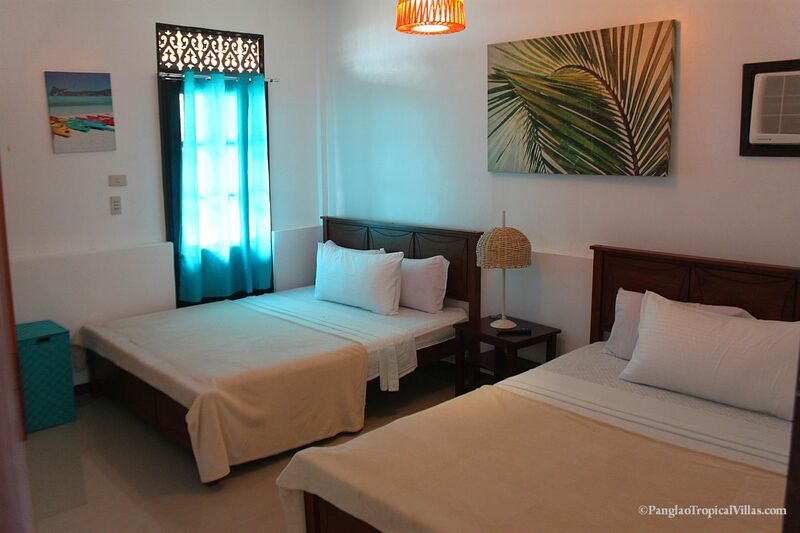 Thanks for the great review Tom…..Panglao Tropical Villas Staff..